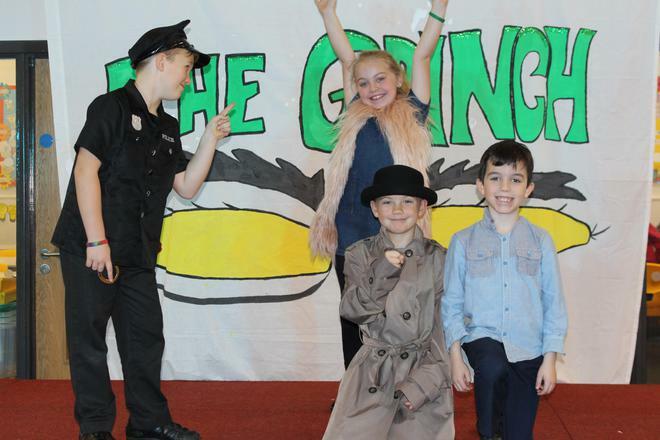 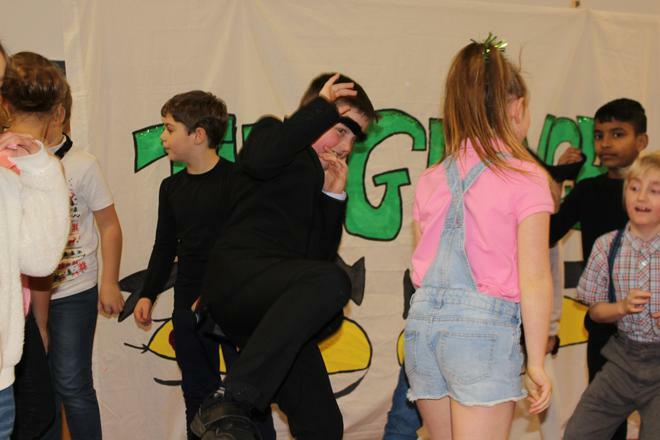 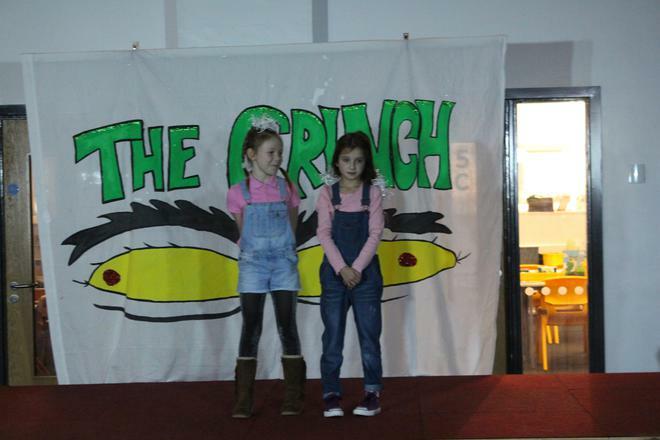 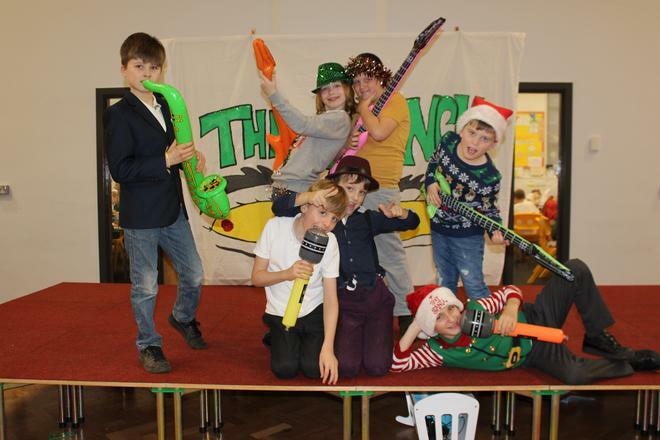 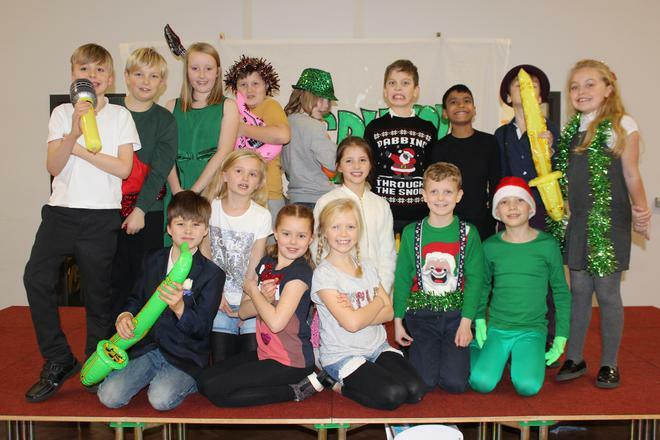 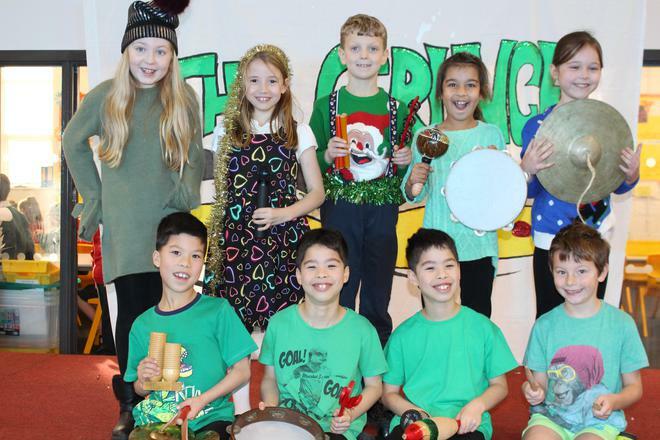 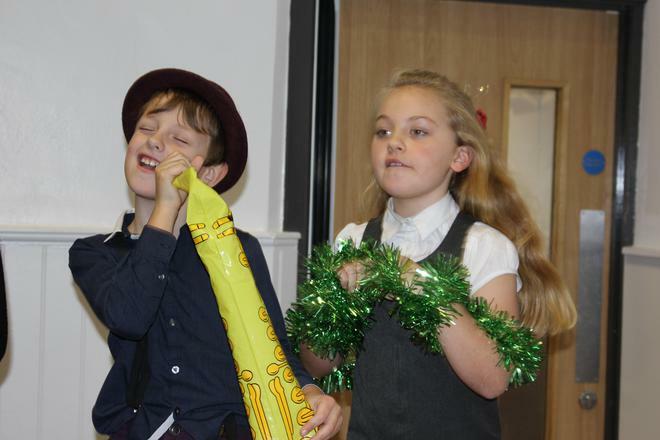 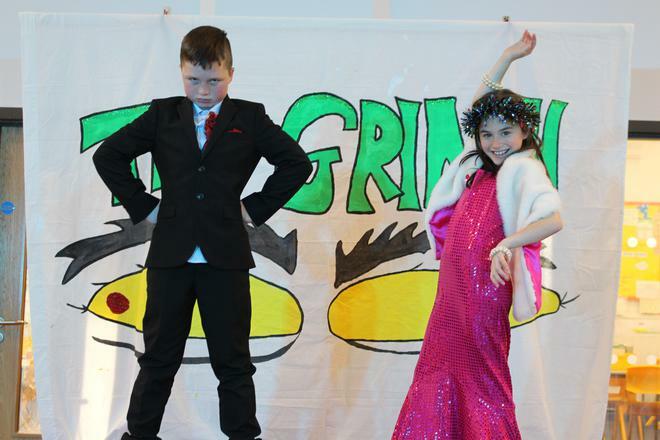 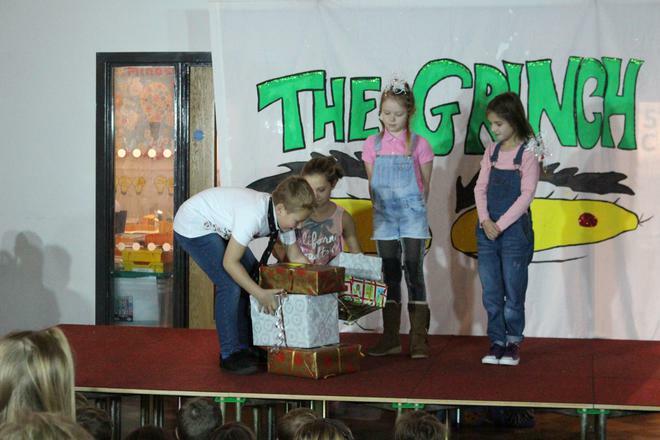 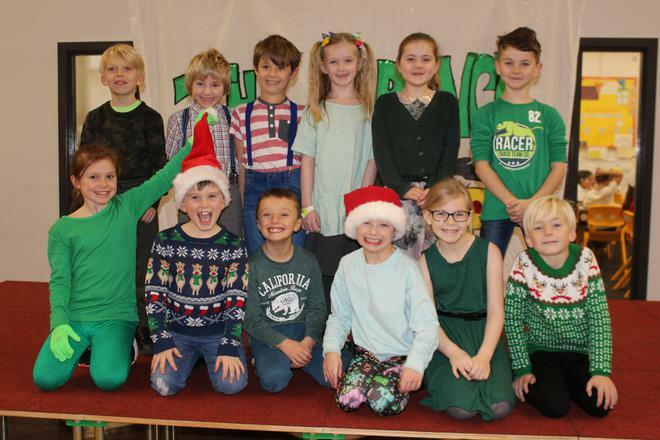 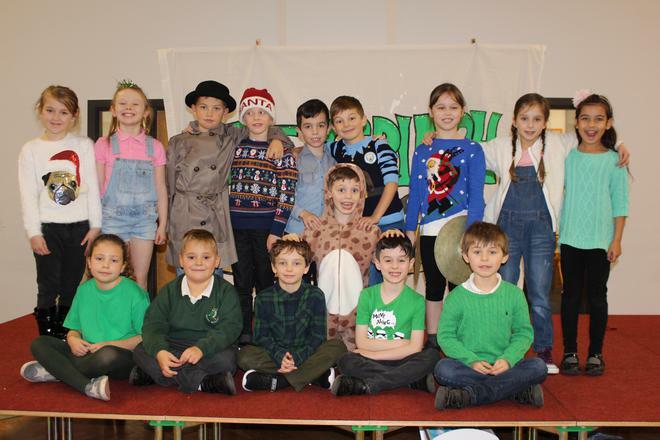 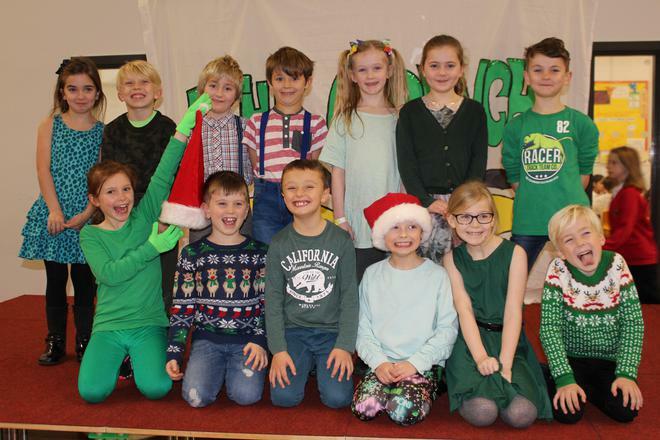 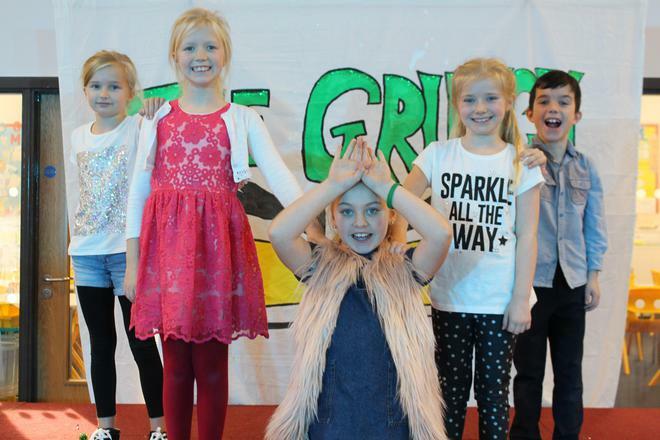 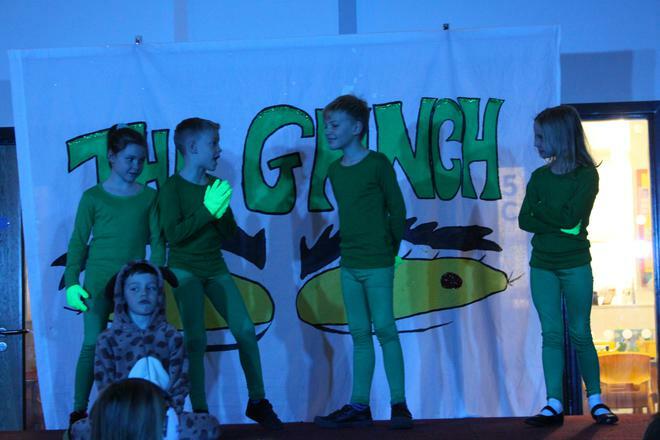 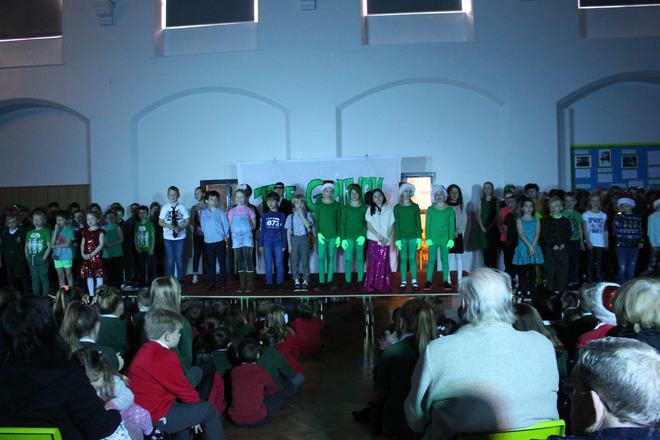 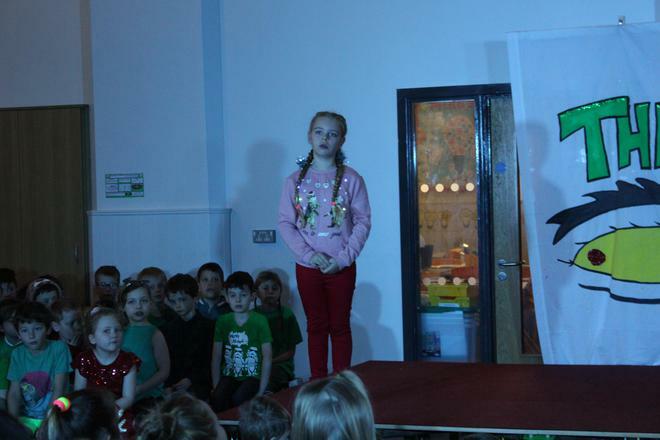 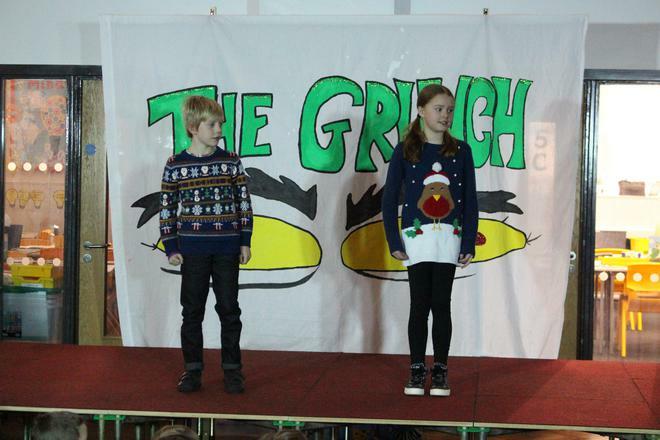 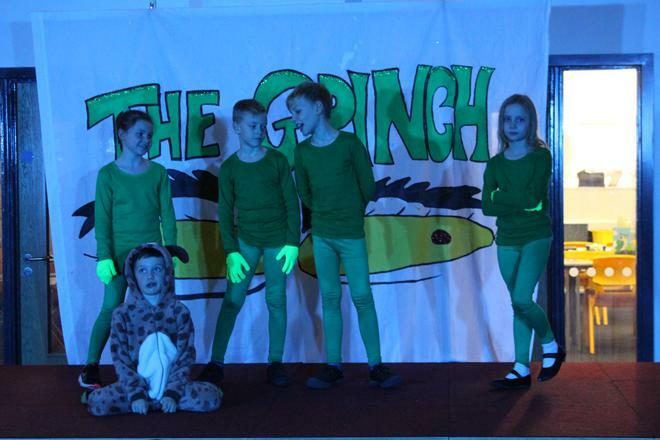 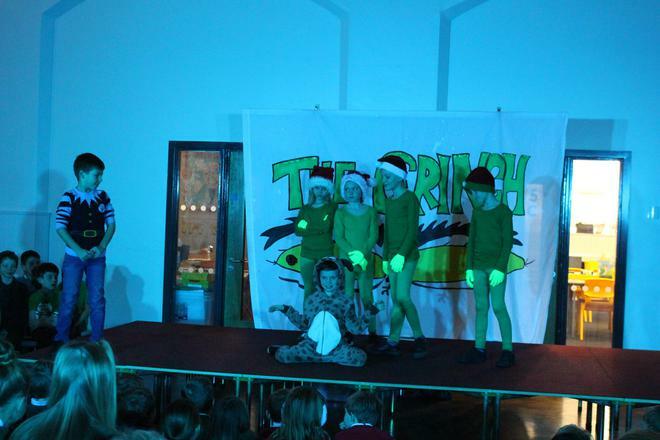 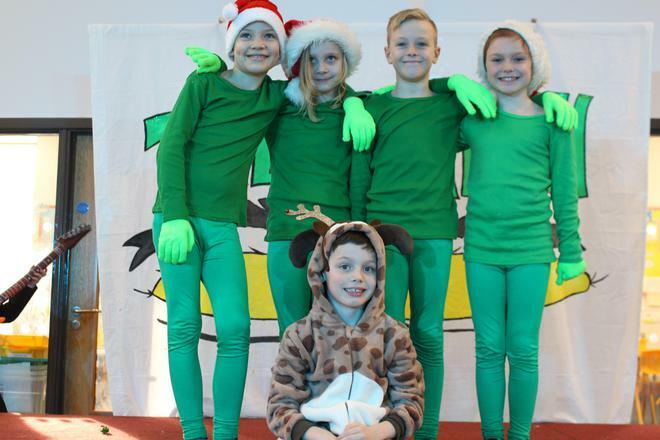 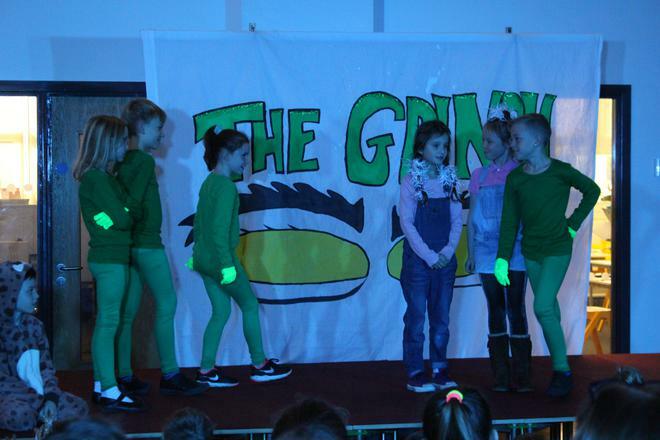 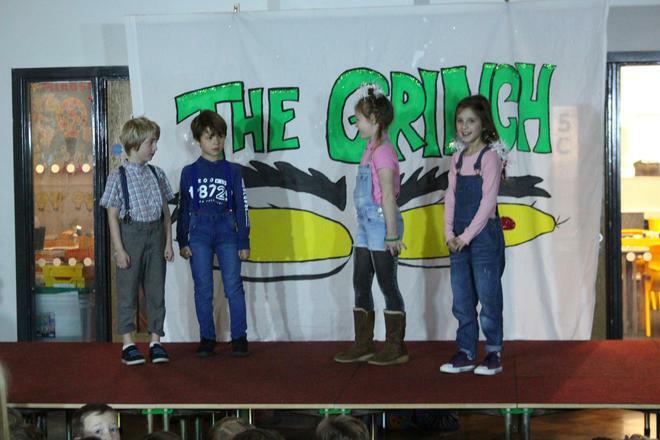 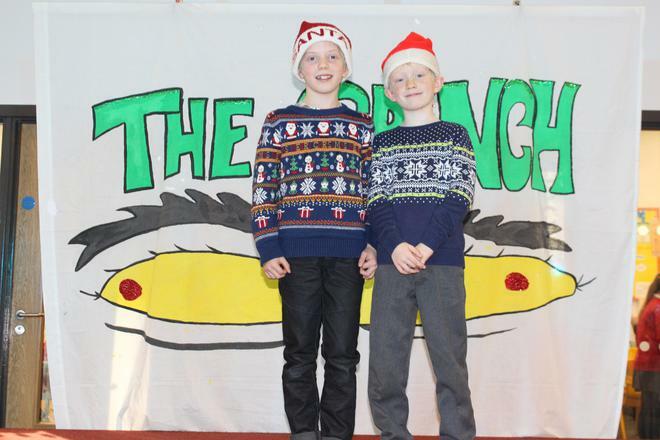 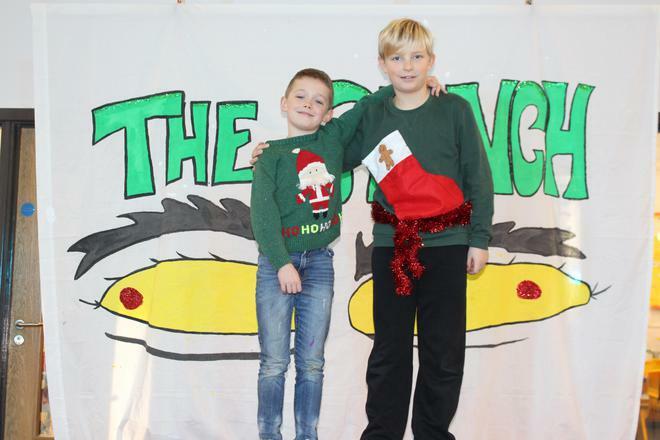 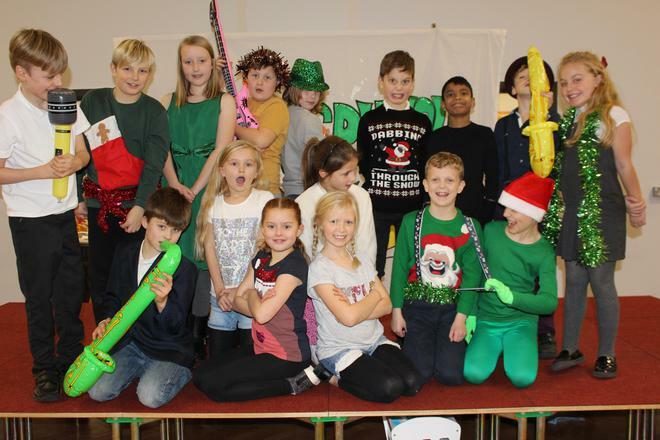 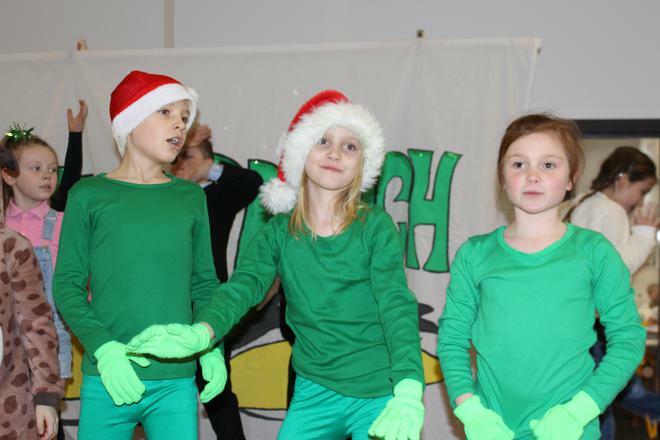 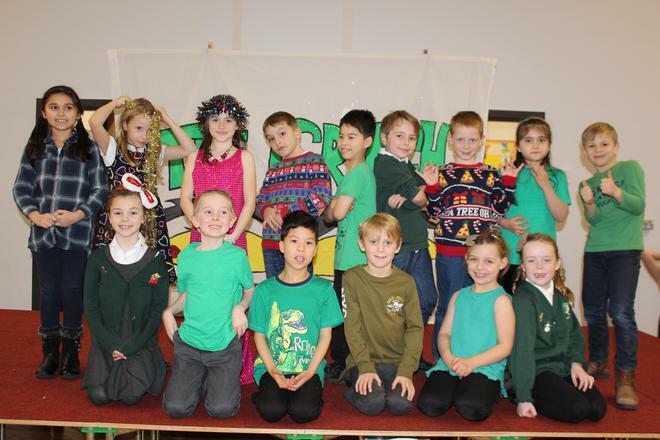 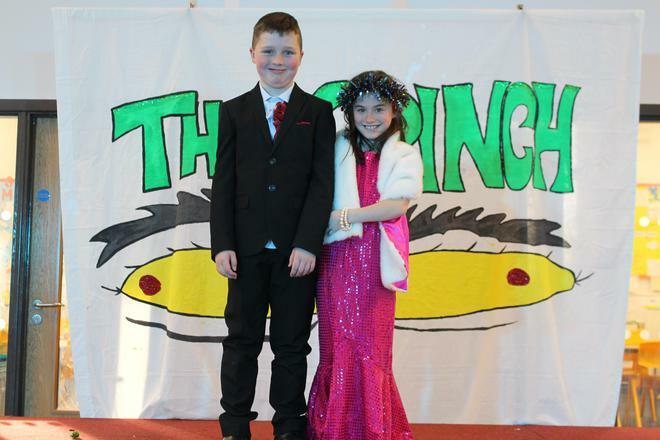 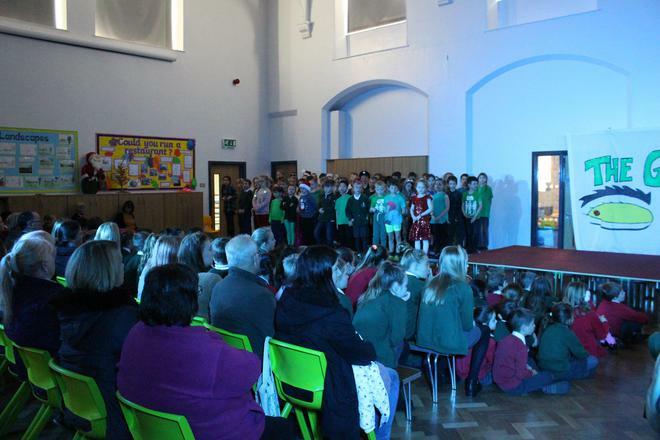 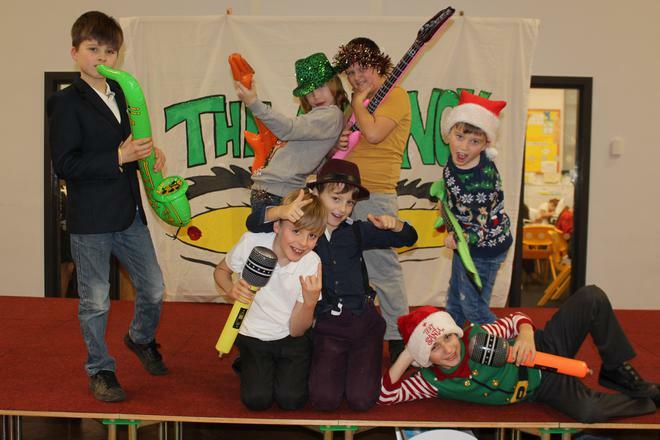 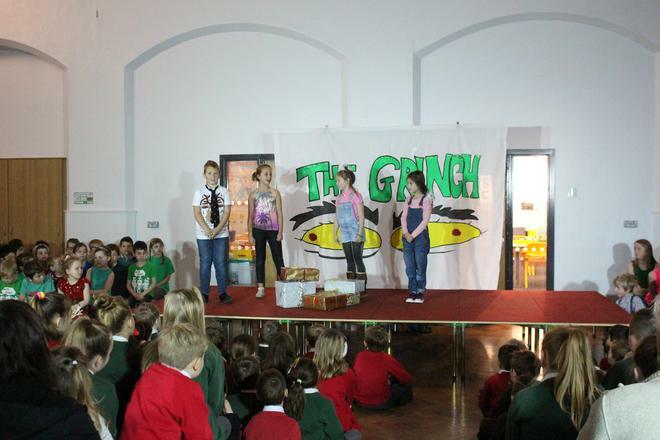 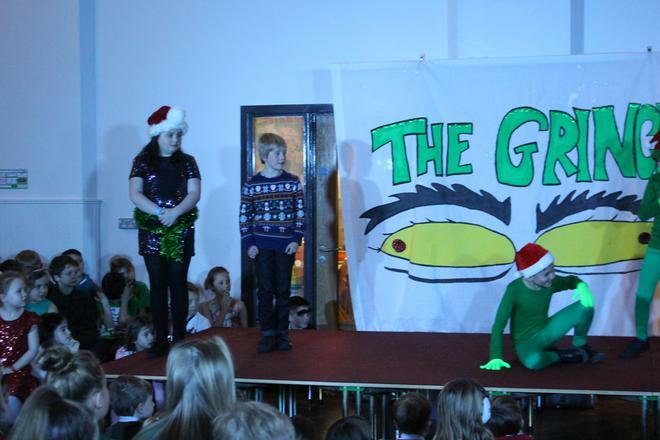 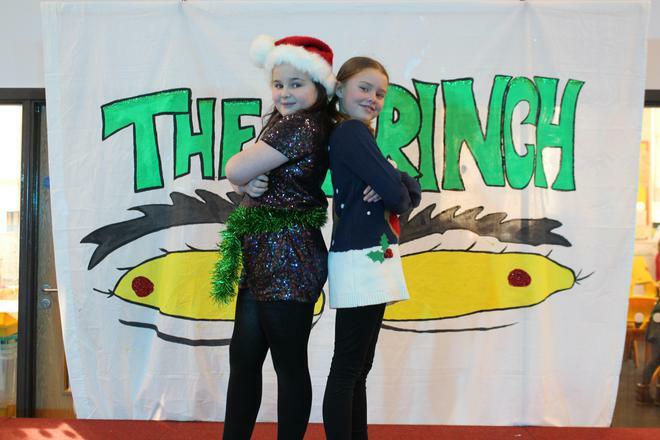 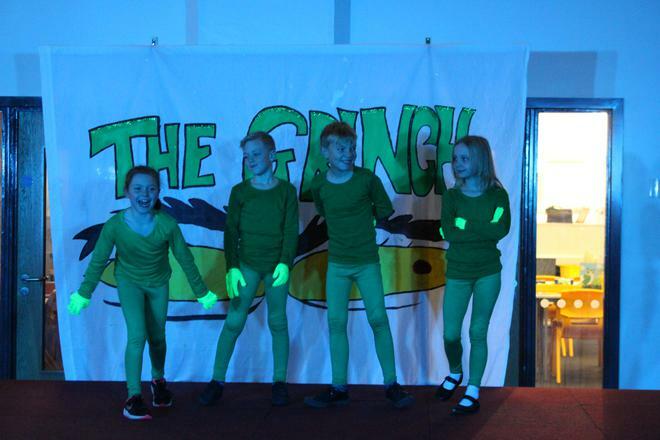 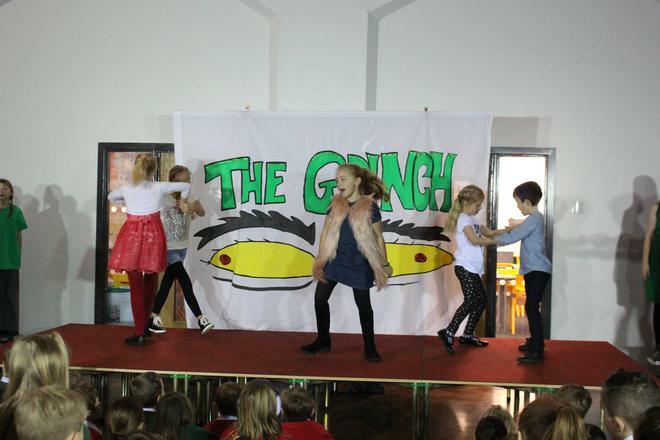 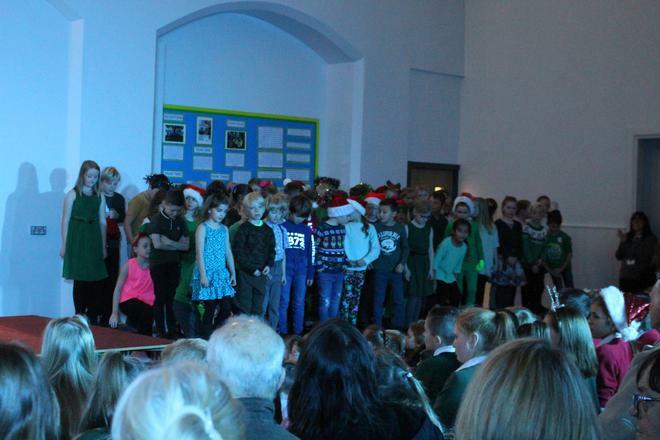 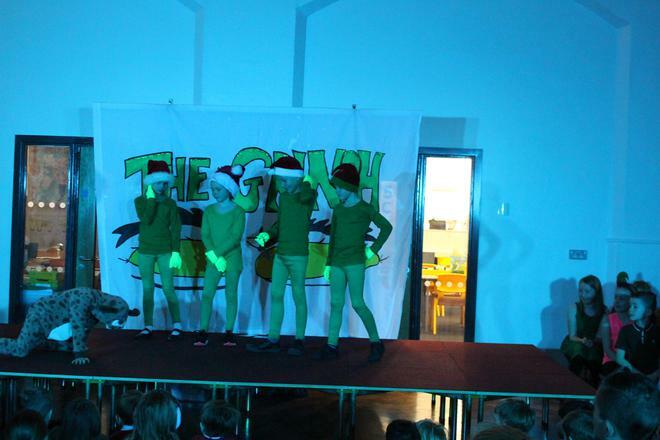 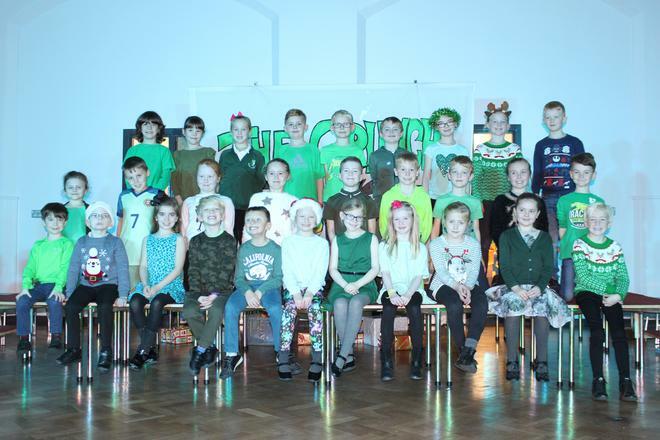 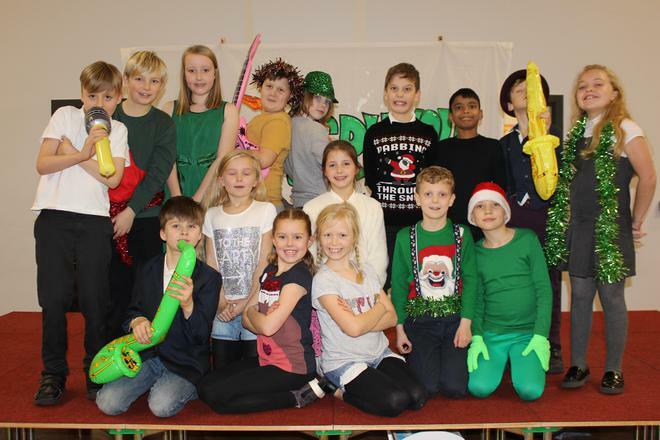 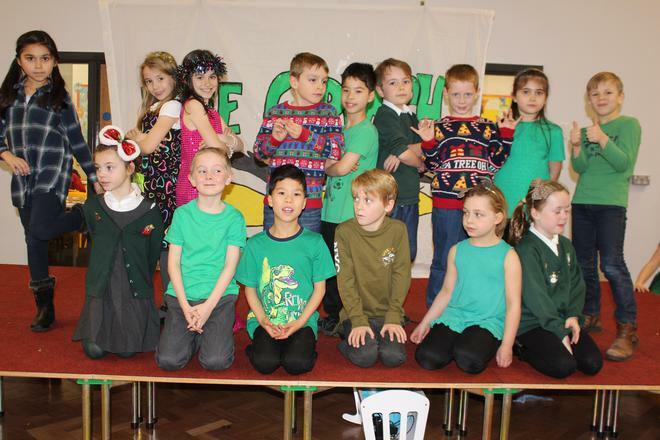 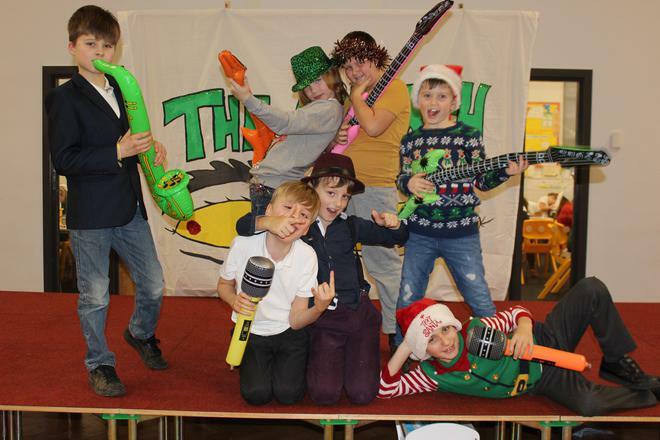 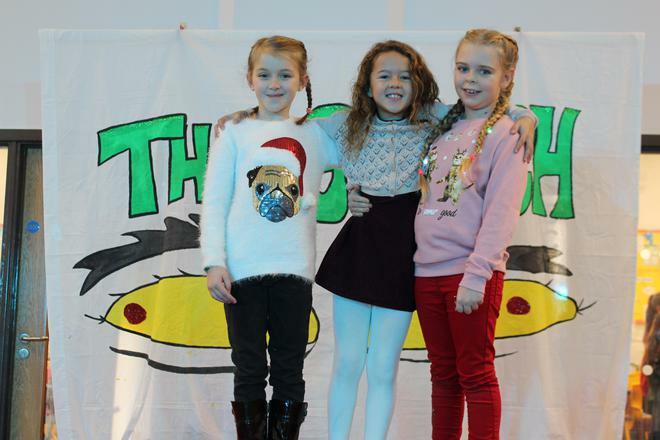 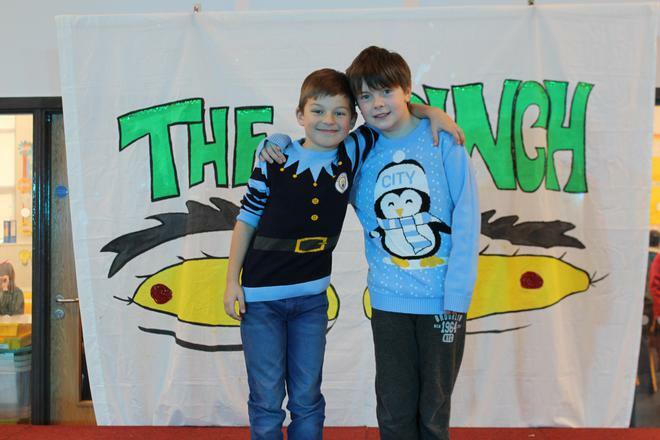 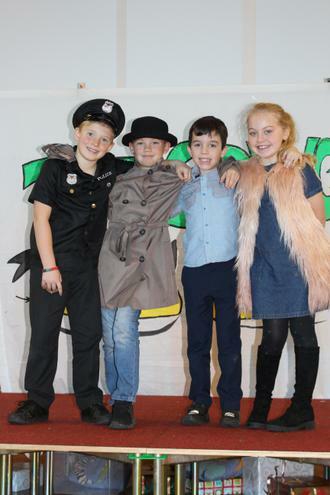 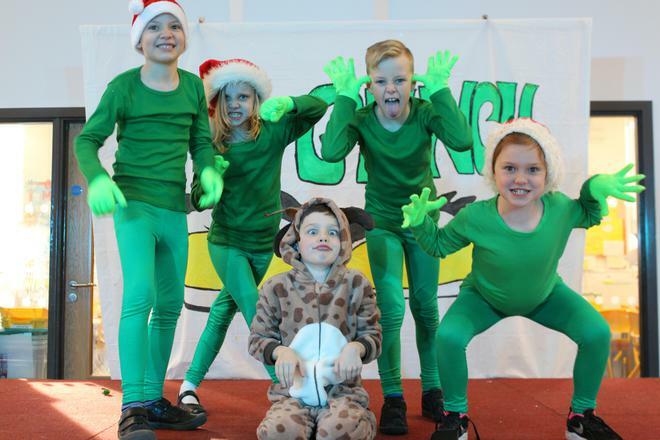 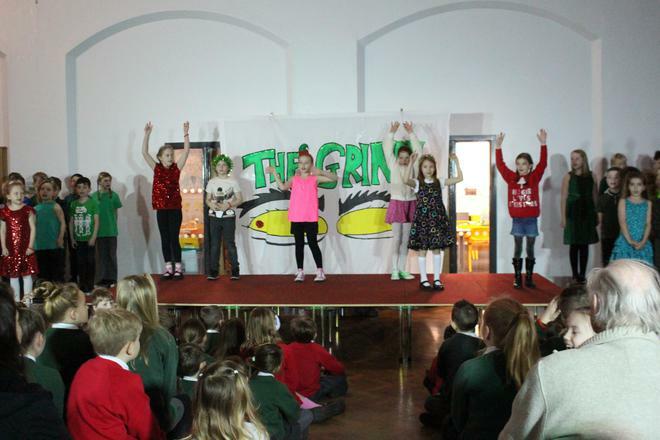 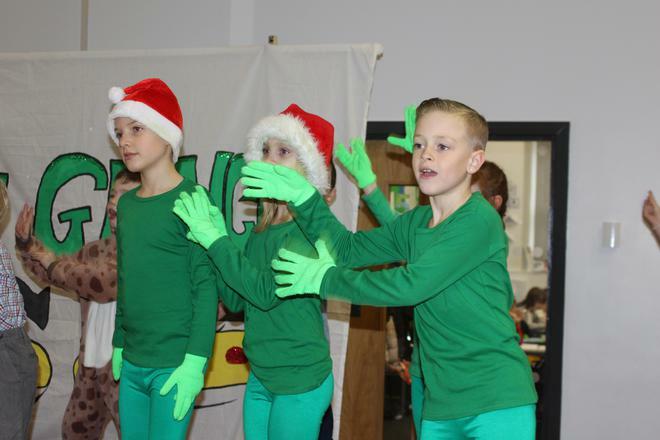 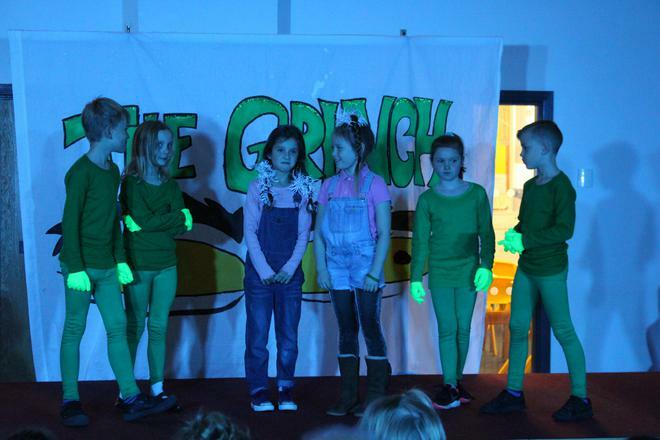 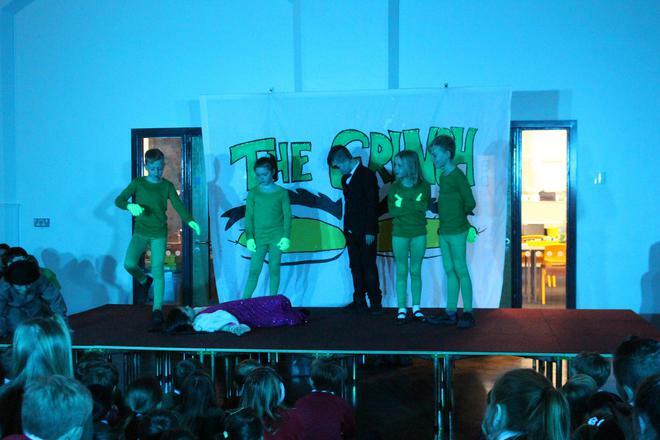 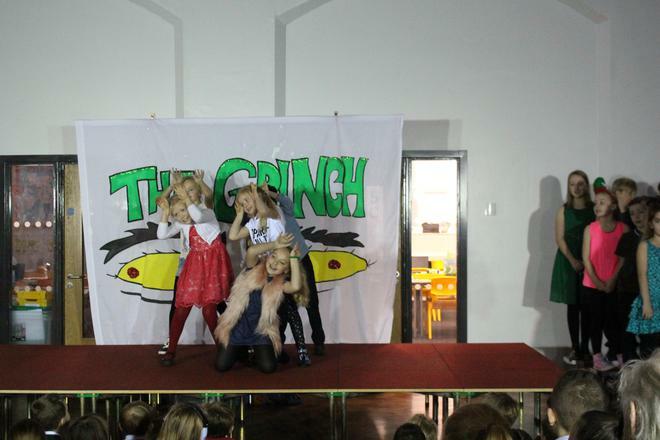 This week Years 3 and 4 were really proud to host two evening performances of 'How The Grinch Stole Christmas!' 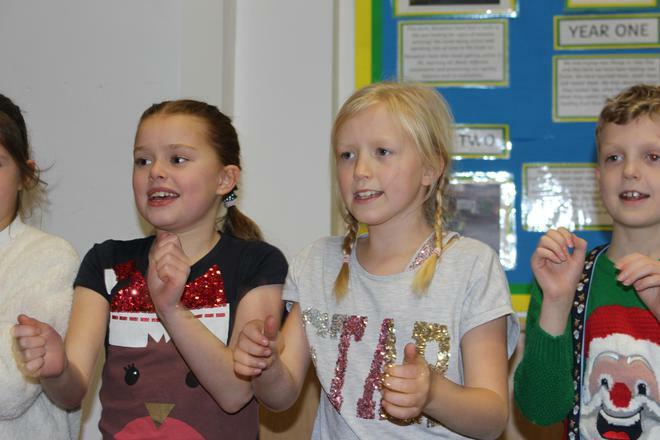 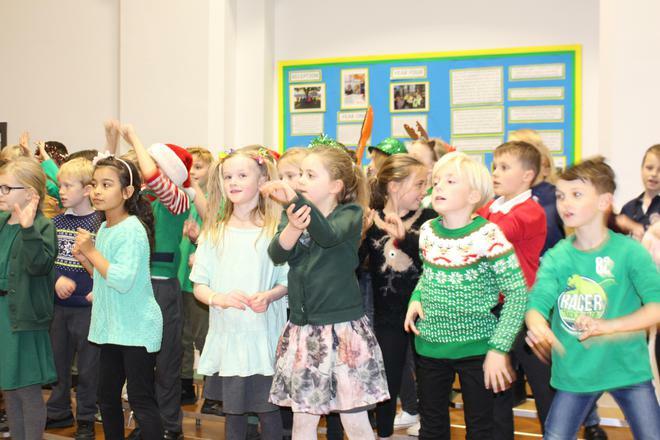 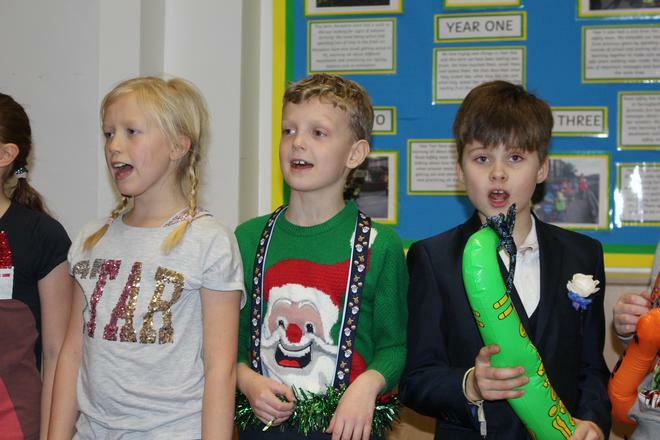 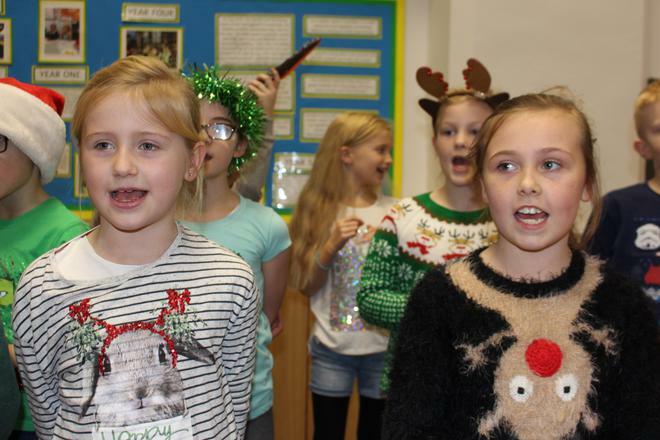 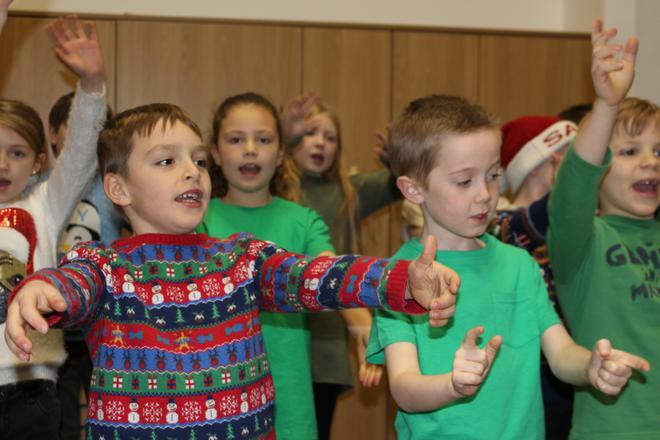 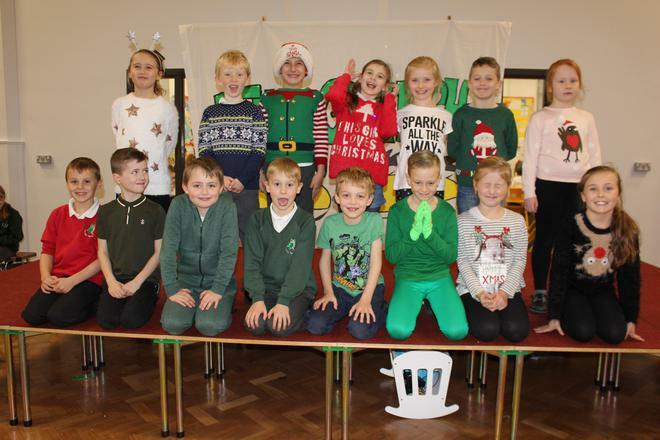 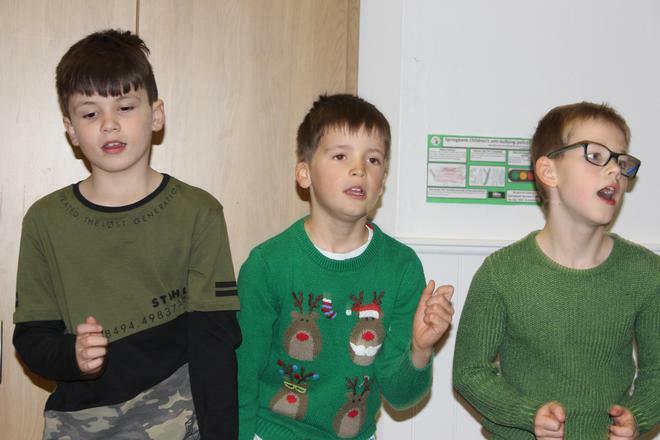 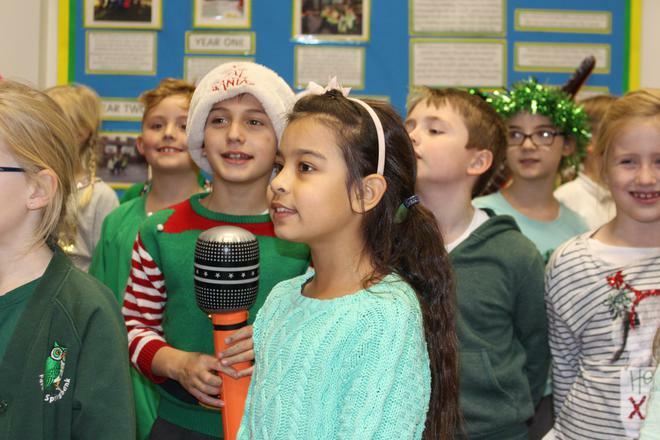 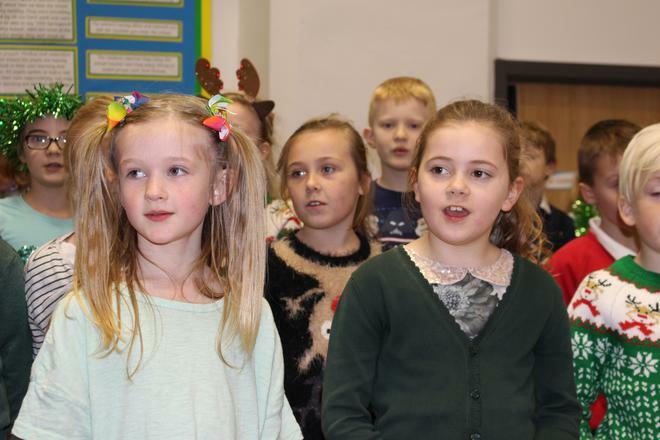 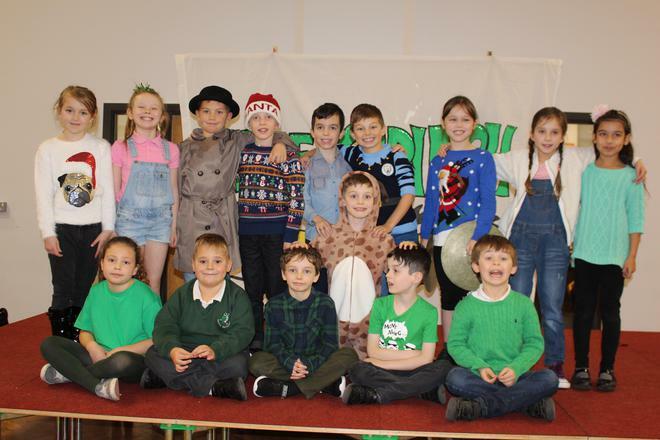 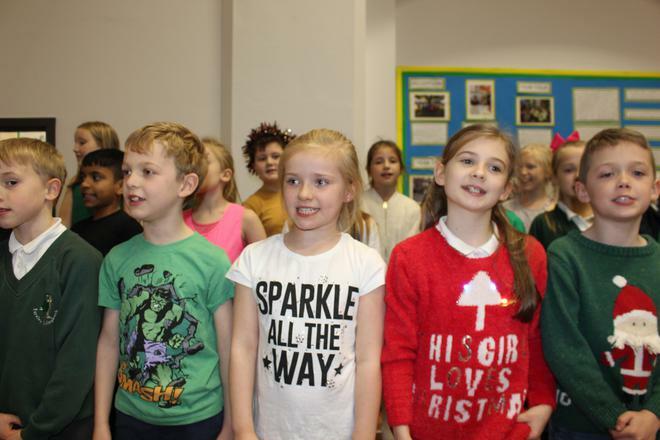 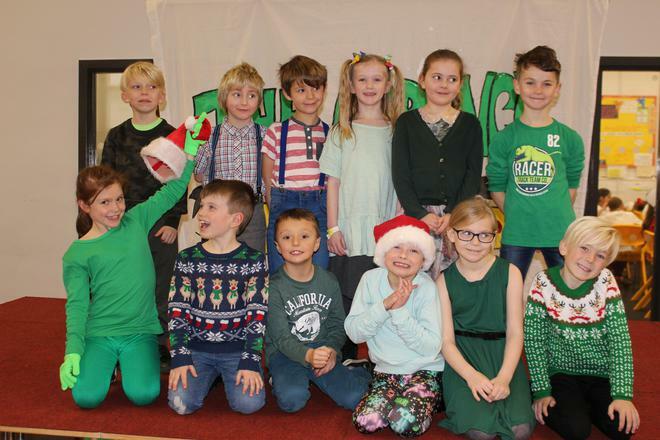 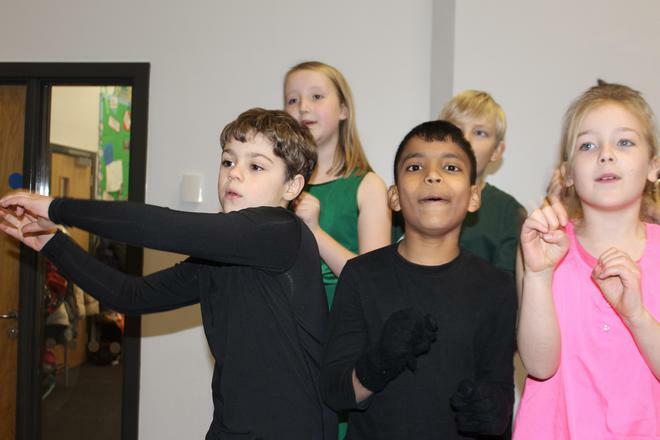 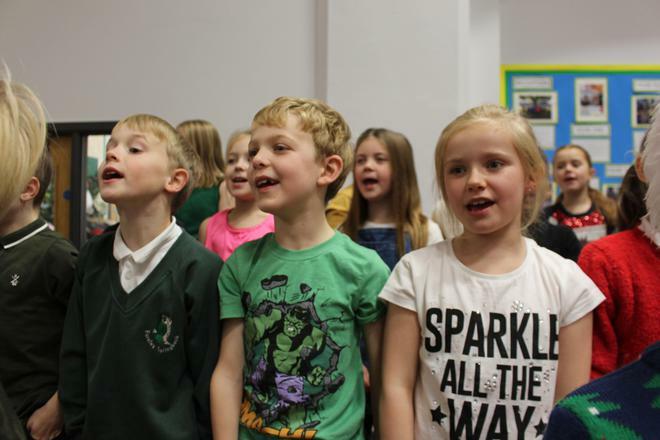 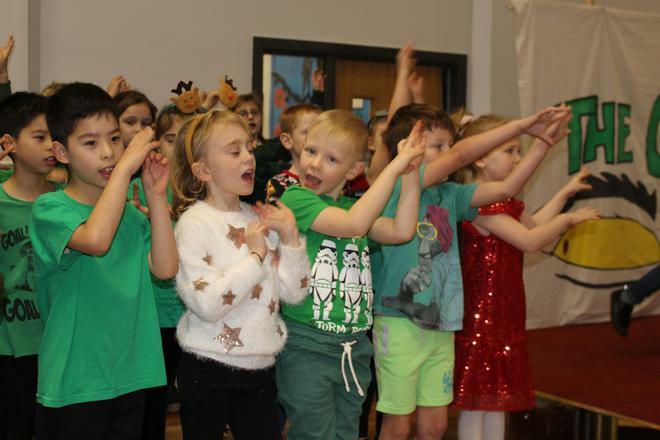 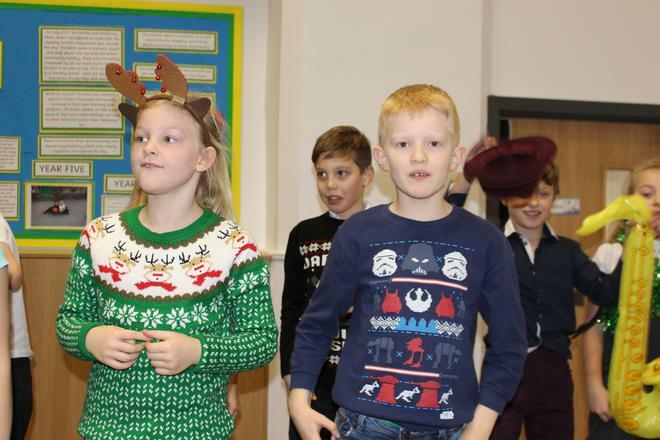 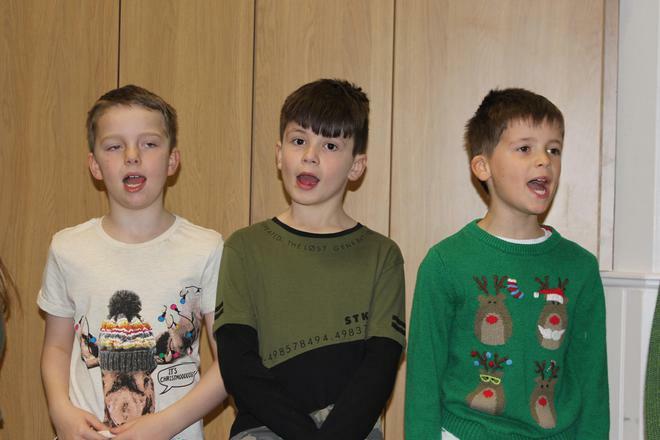 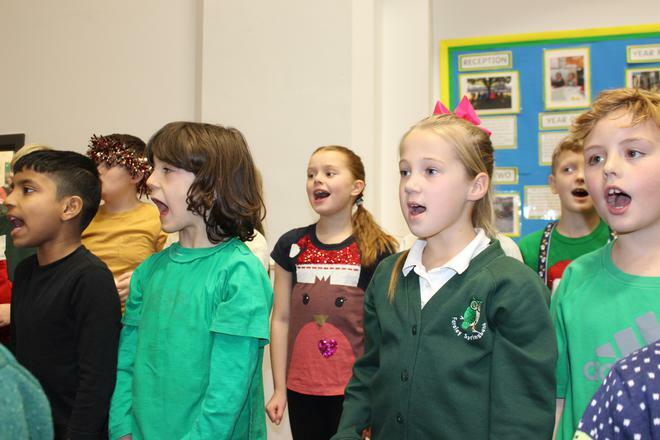 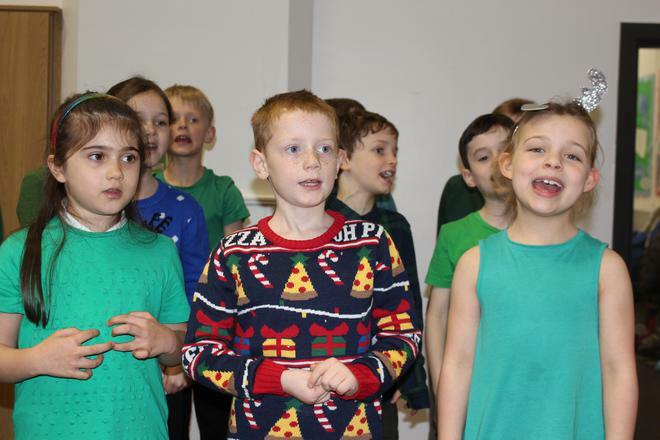 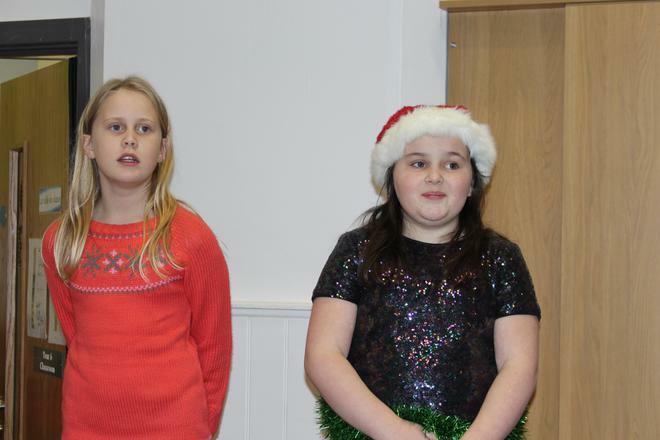 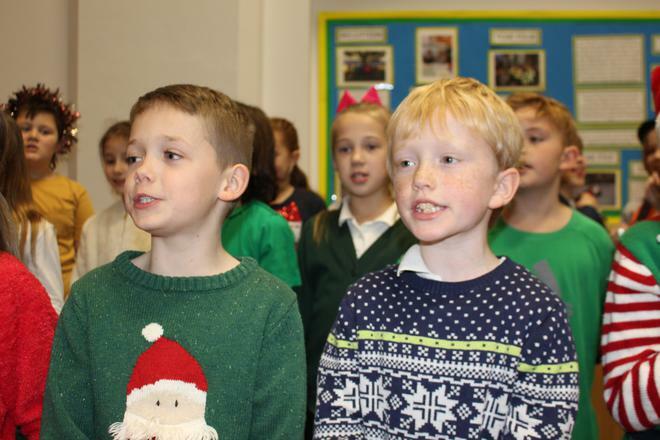 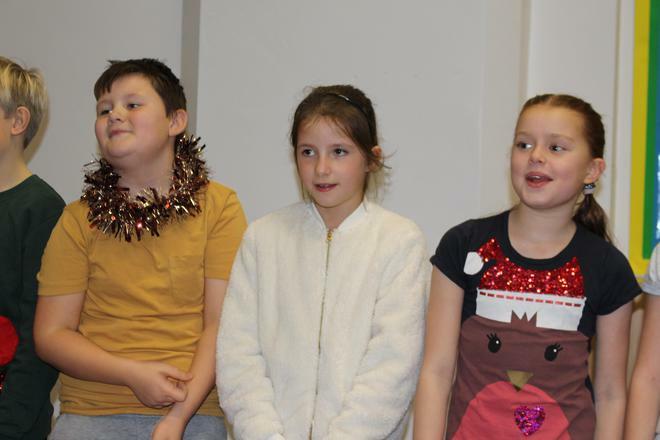 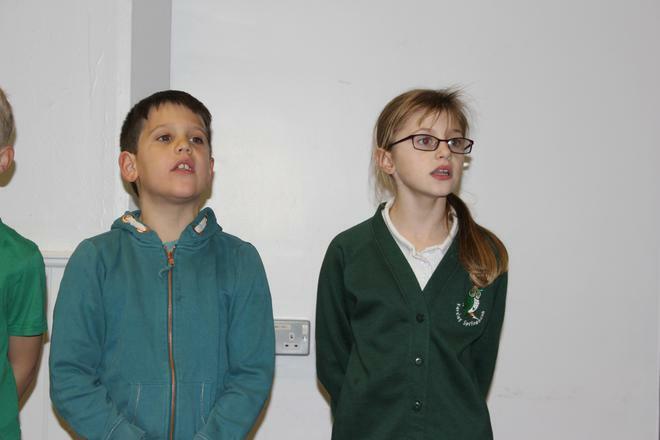 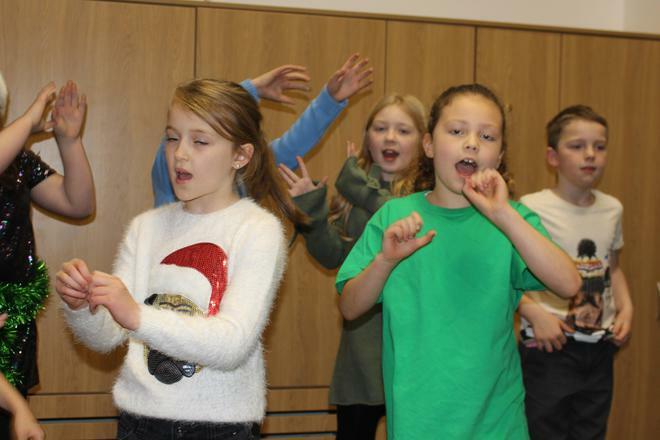 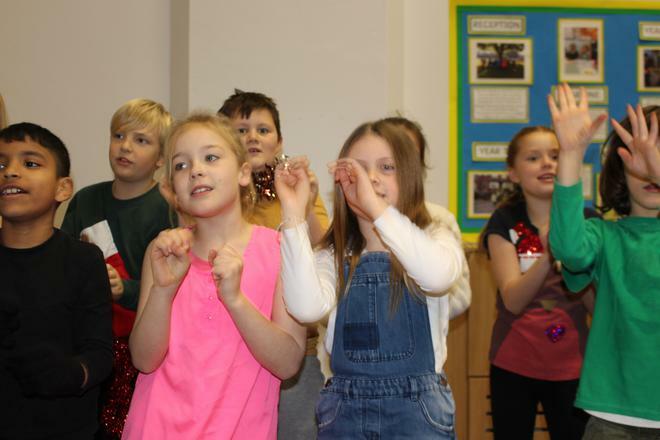 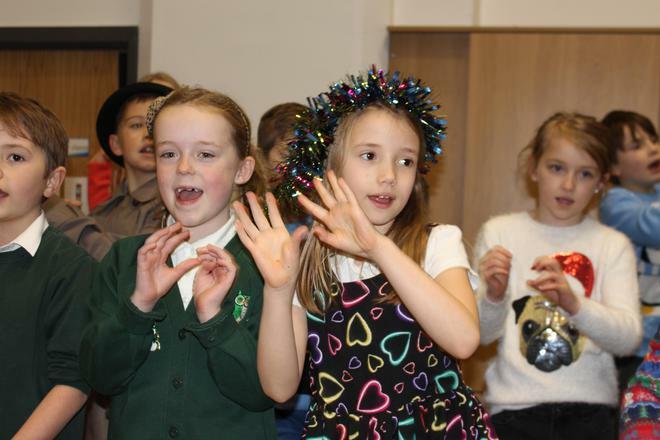 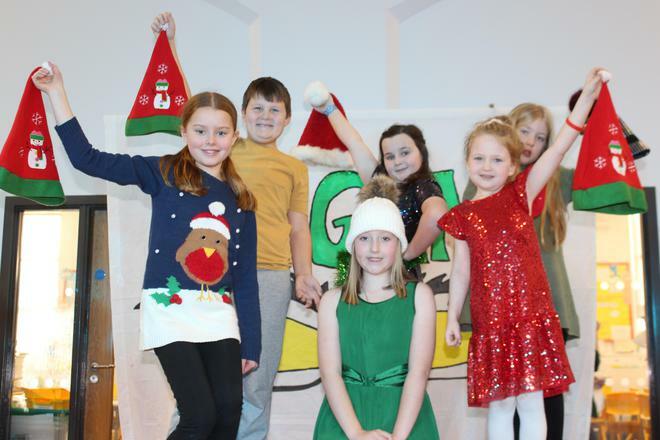 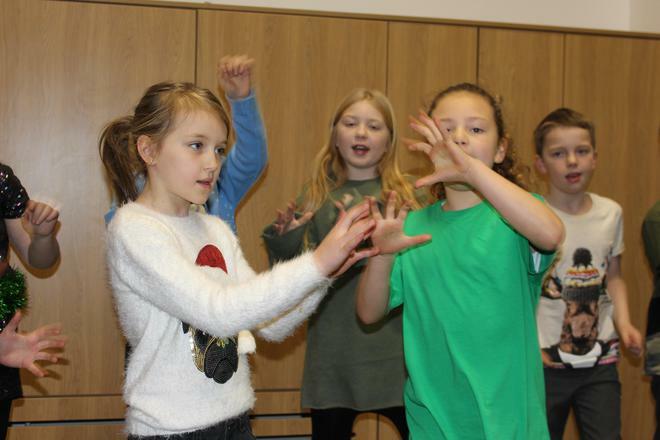 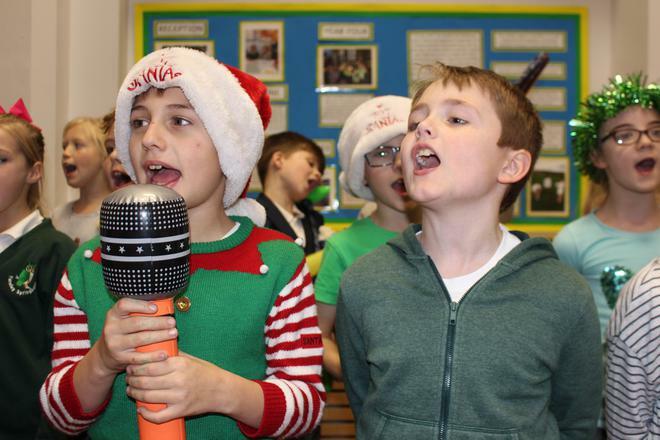 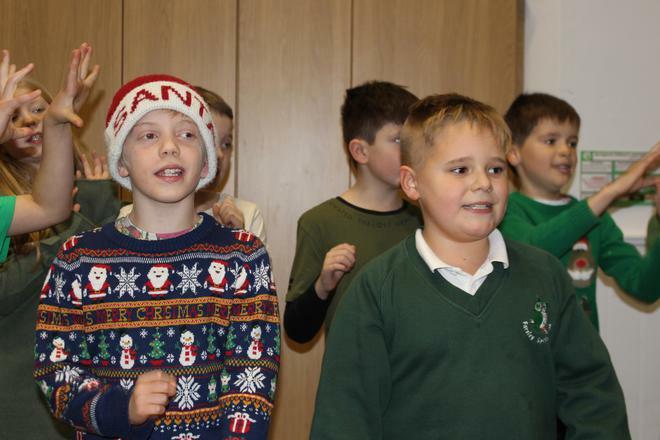 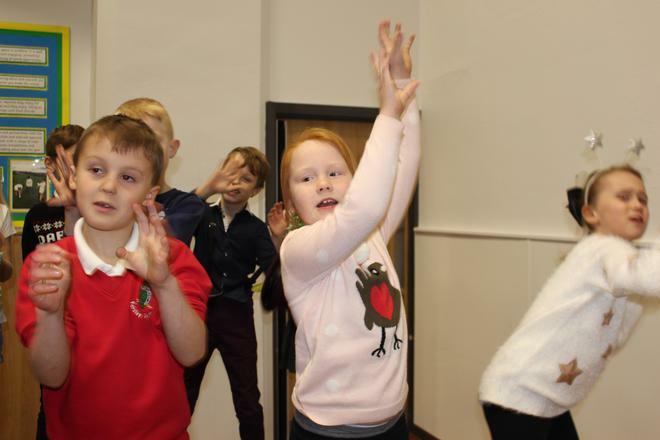 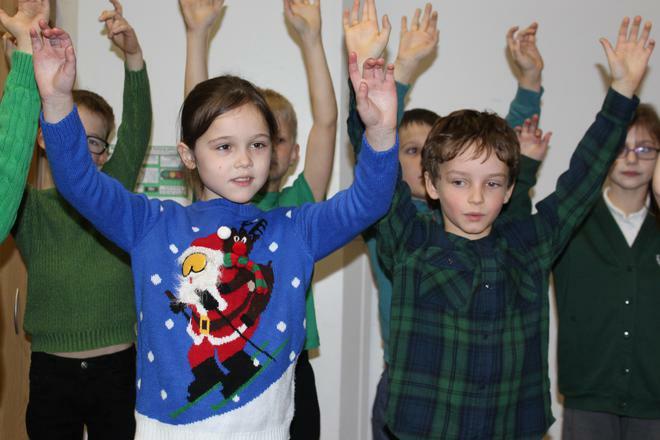 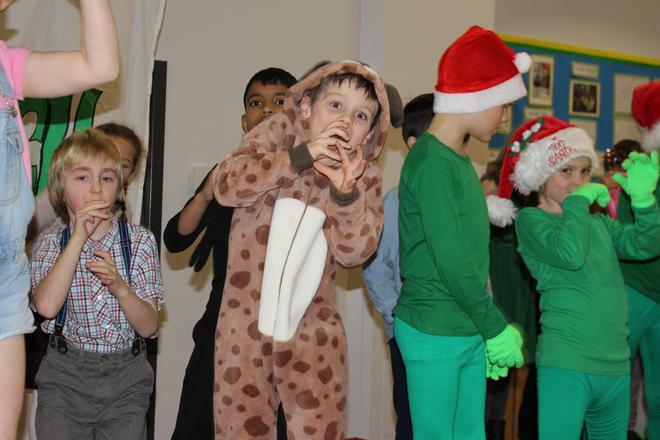 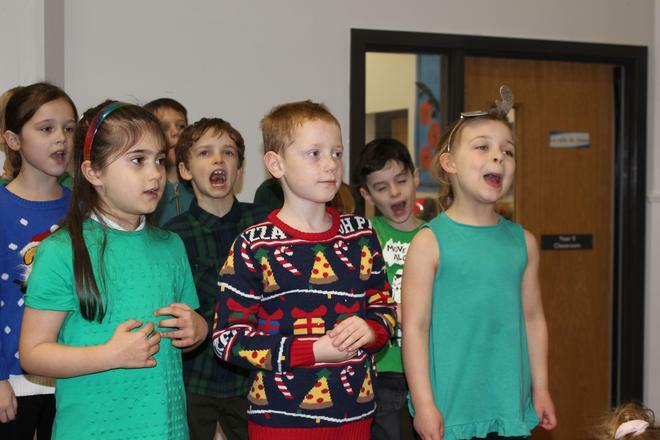 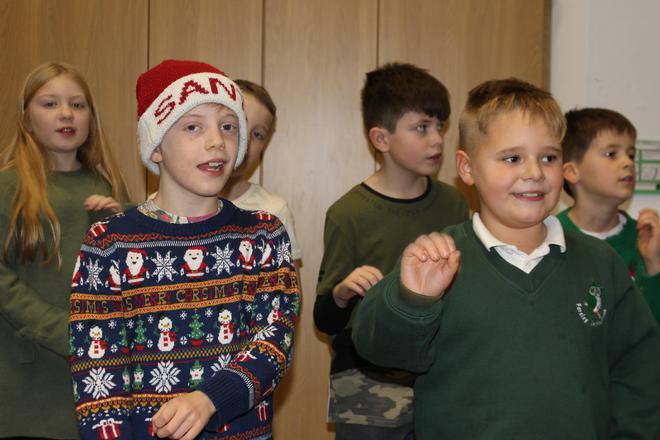 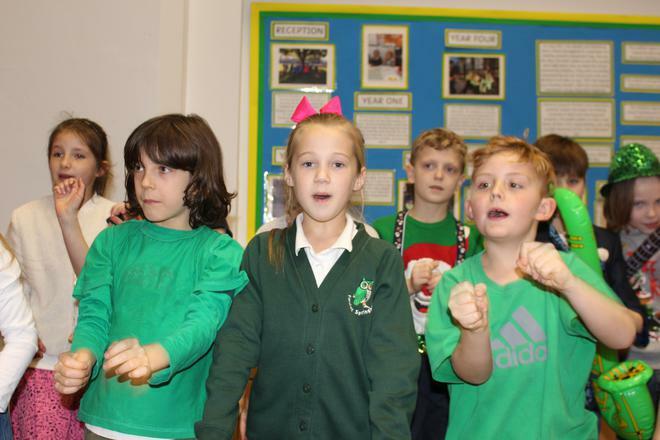 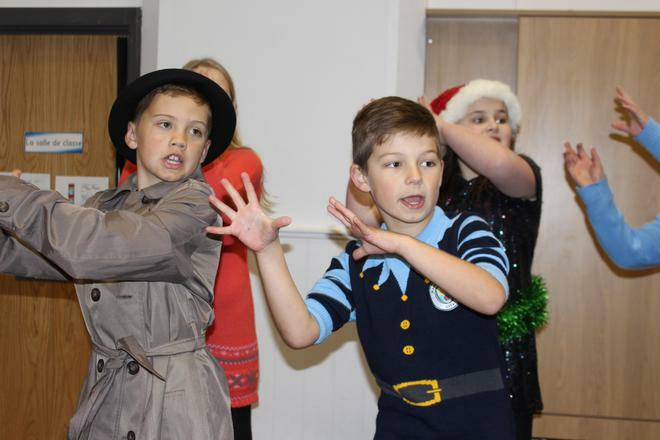 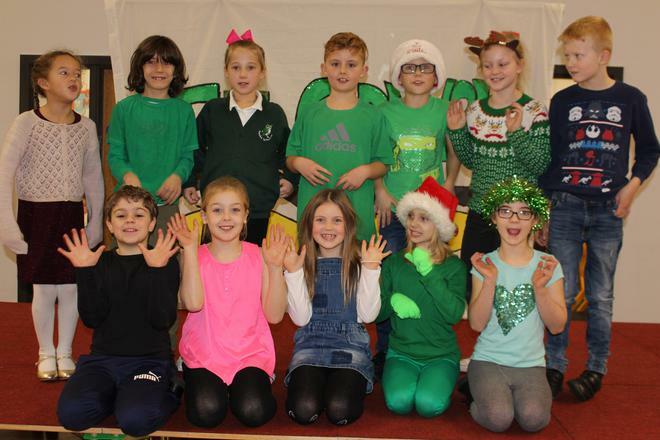 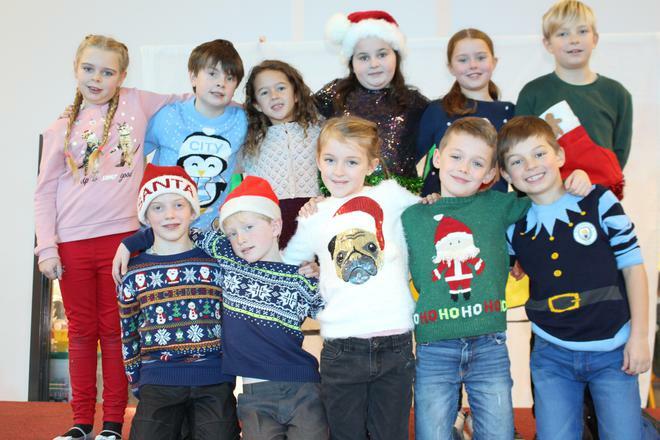 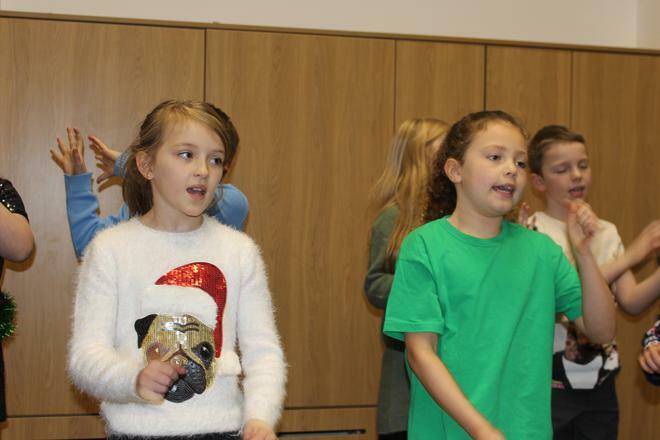 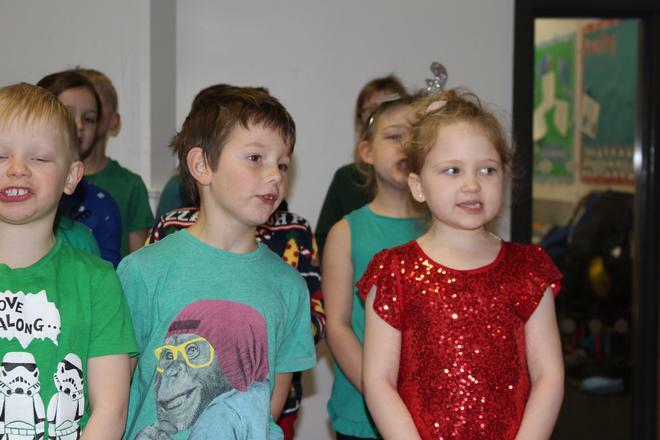 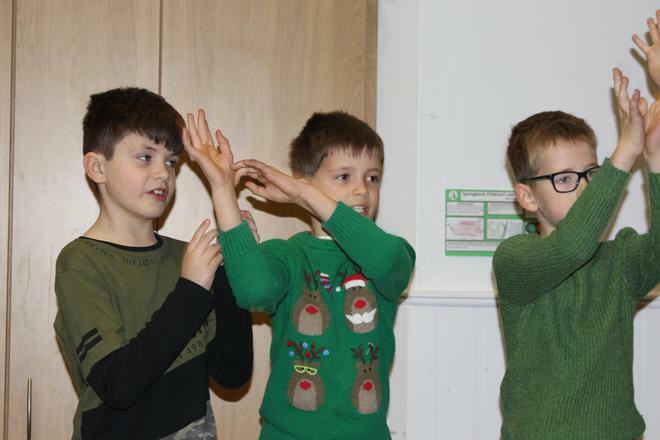 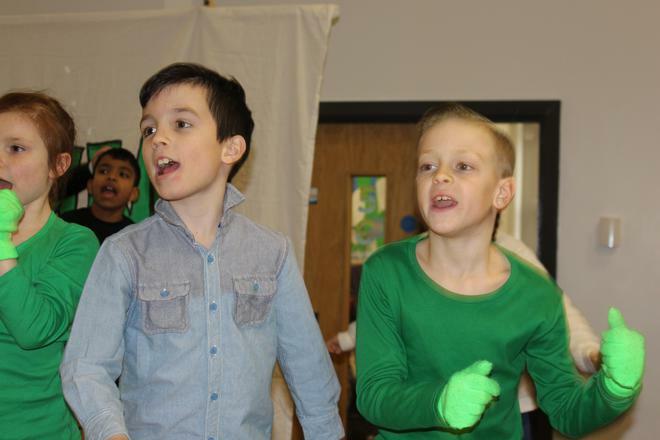 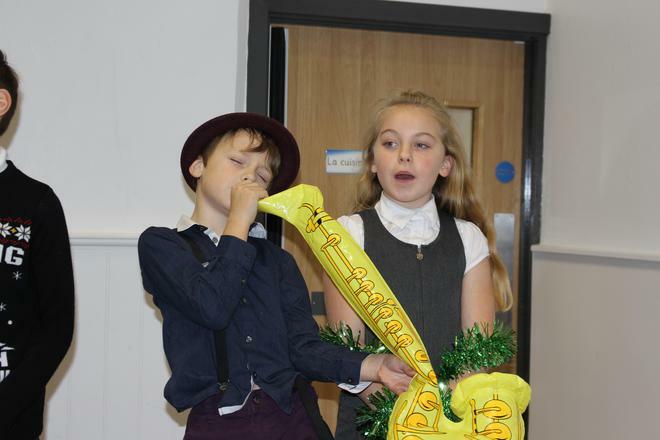 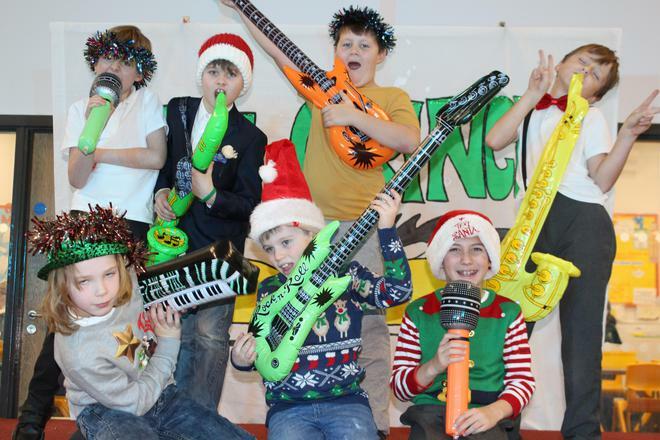 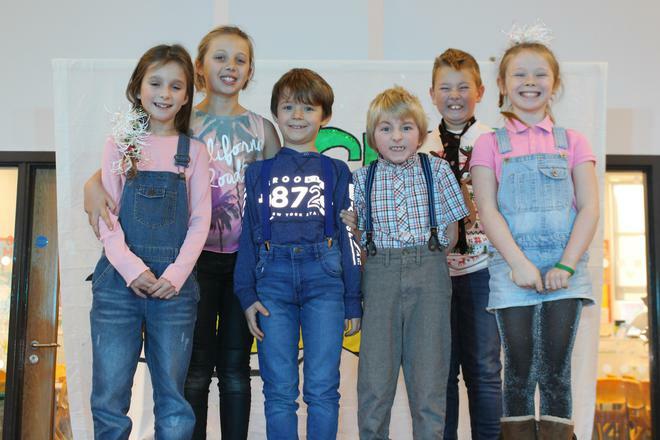 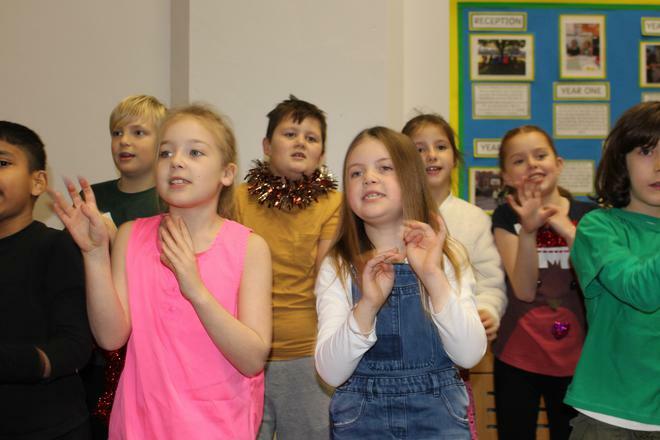 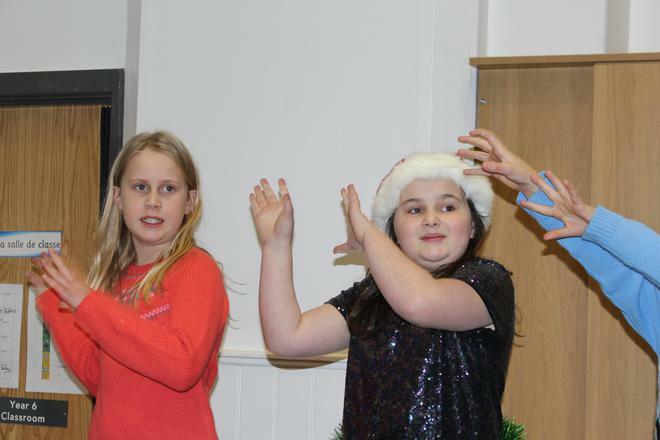 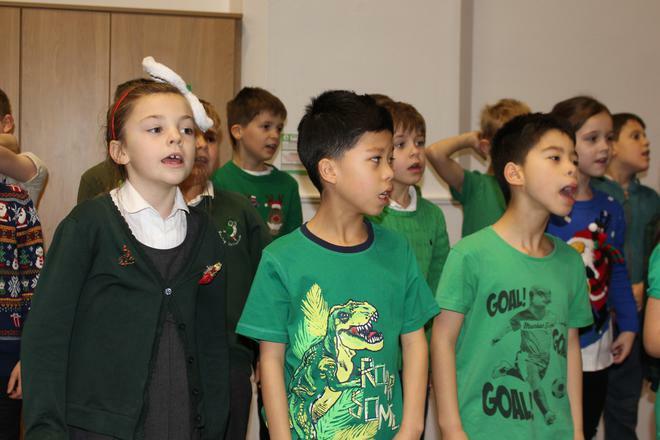 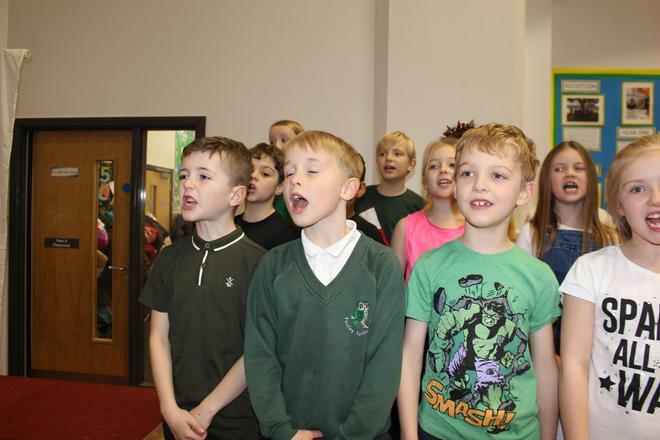 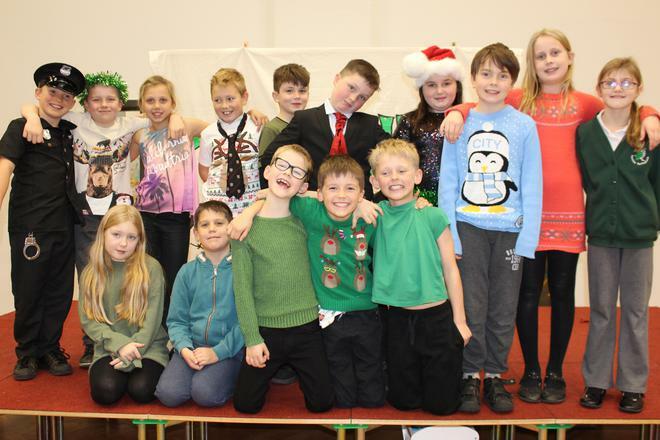 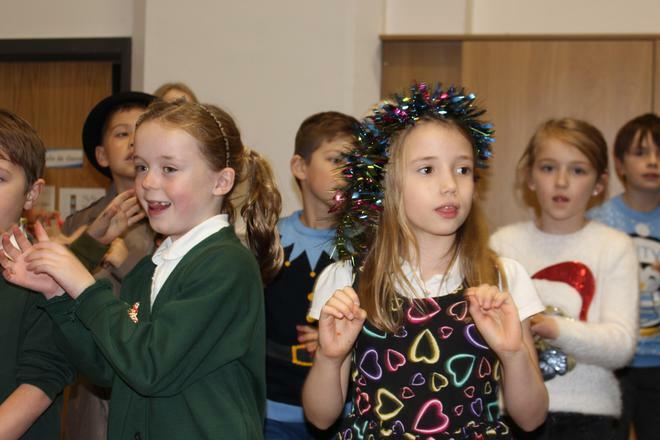 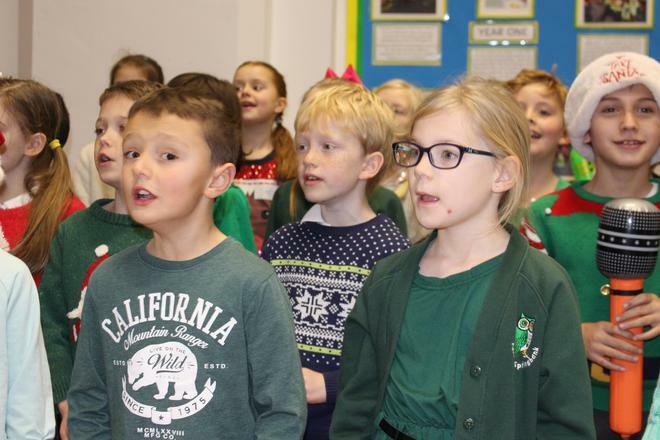 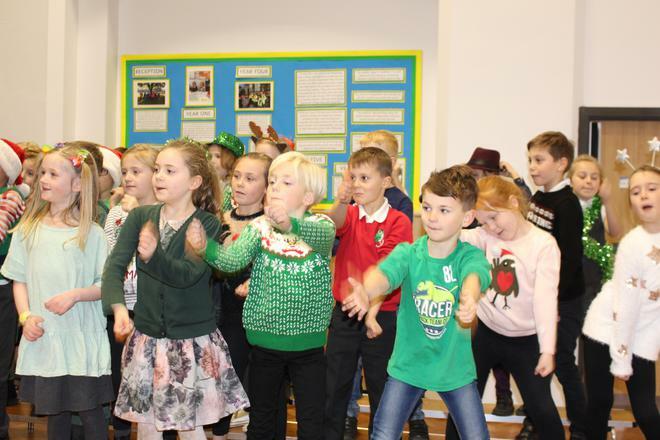 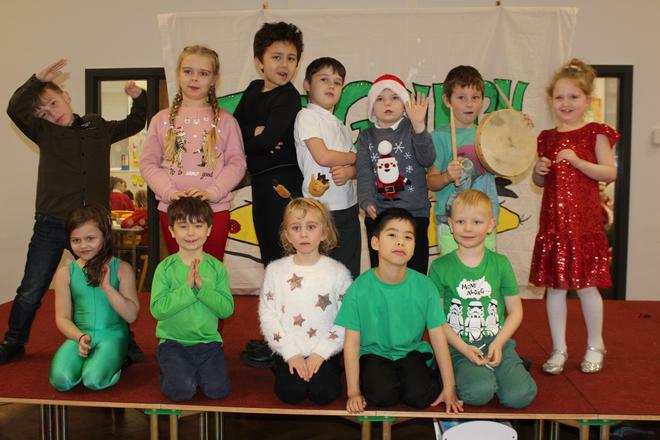 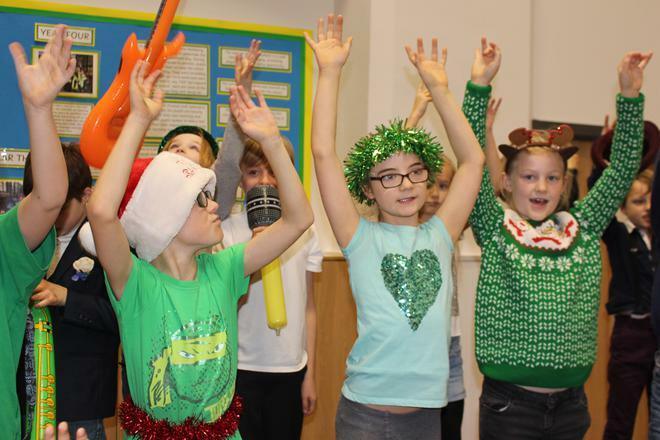 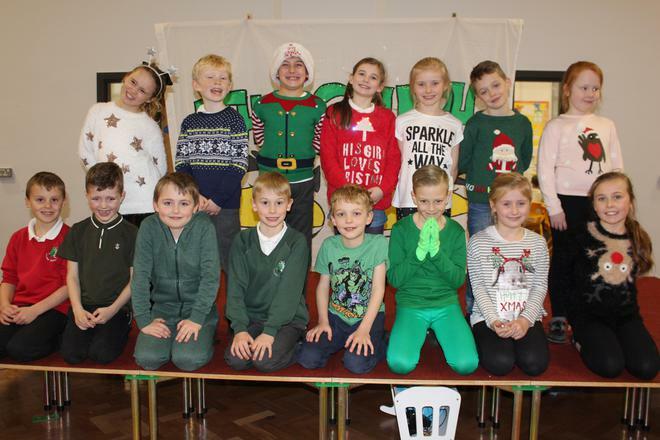 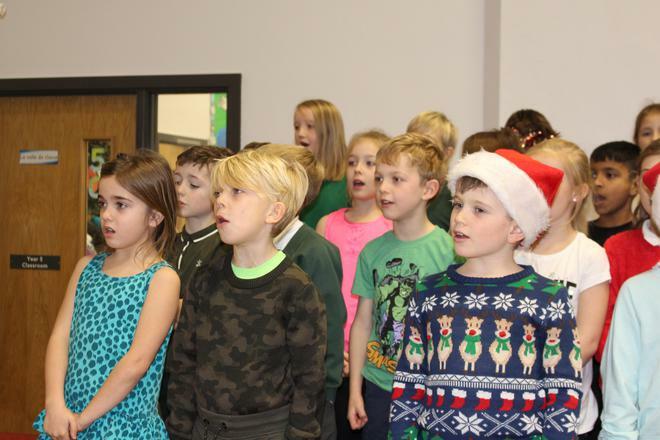 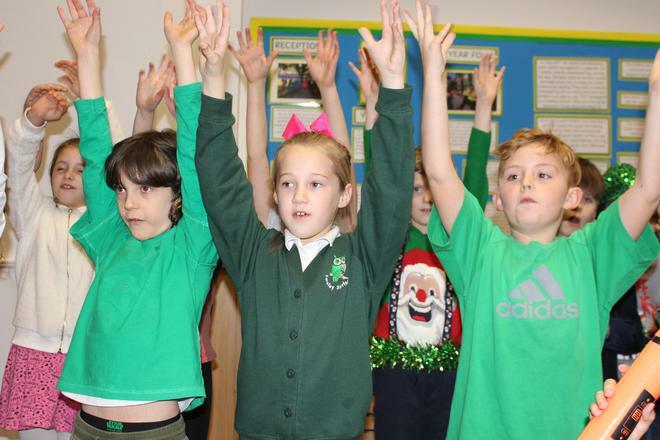 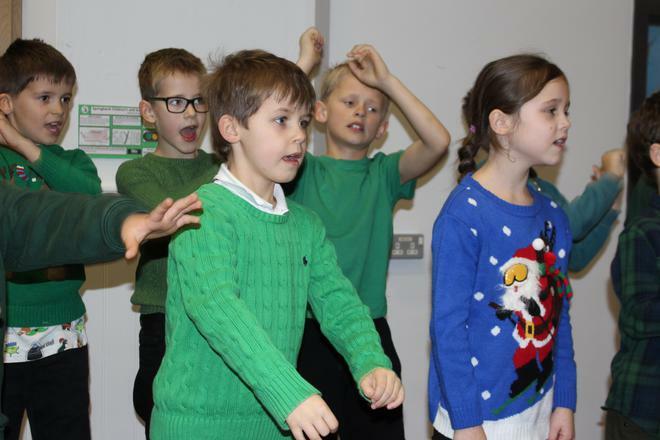 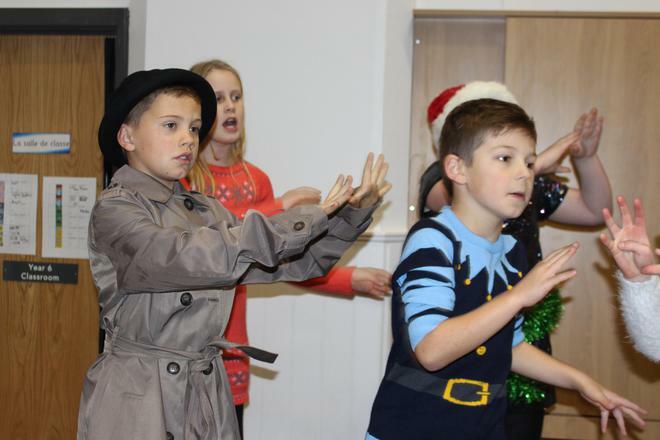 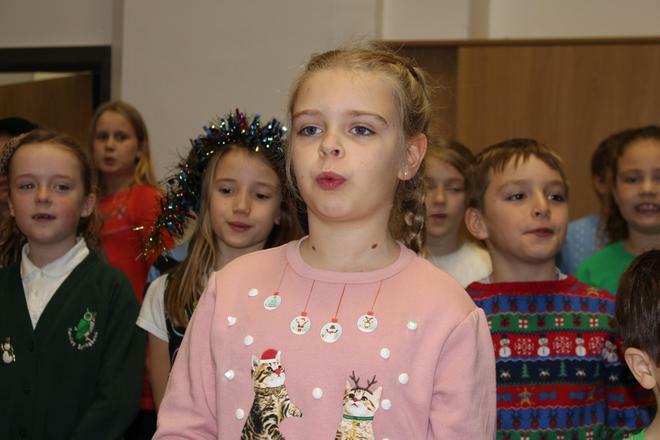 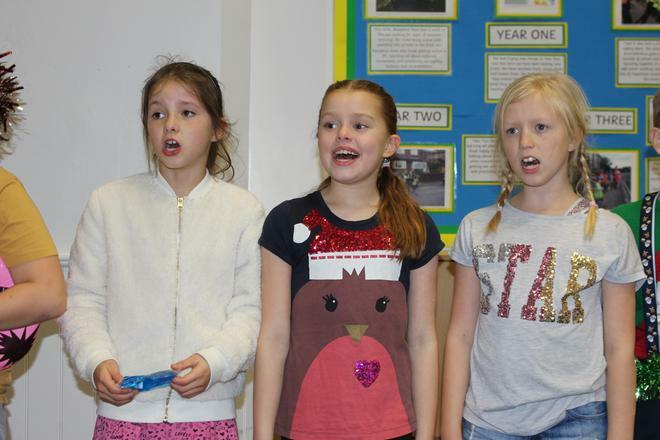 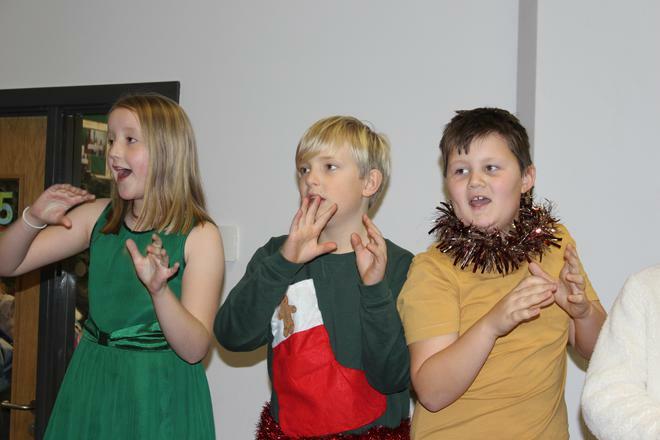 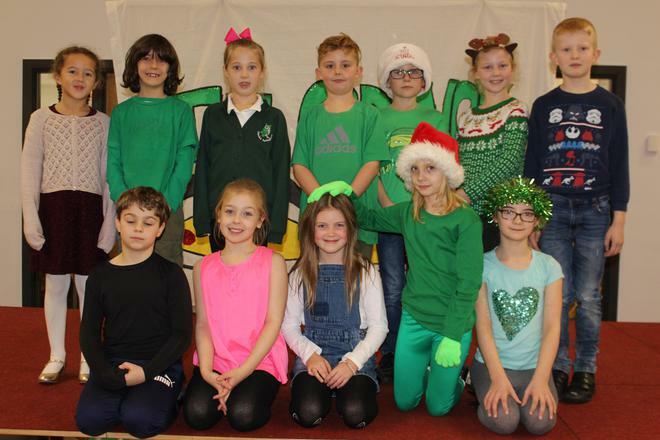 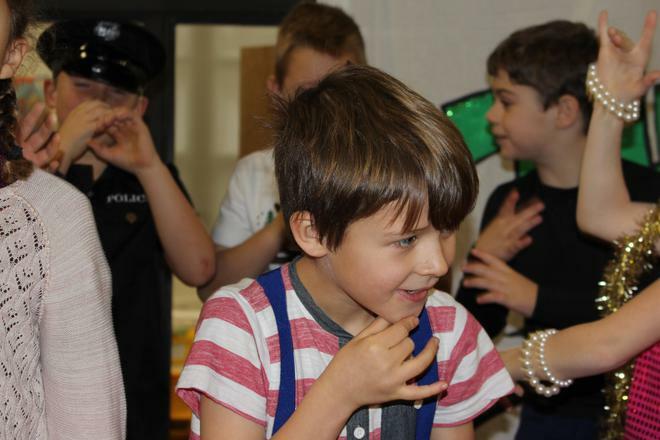 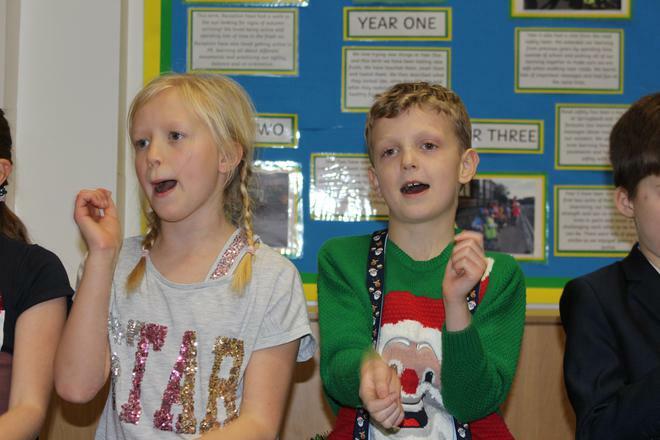 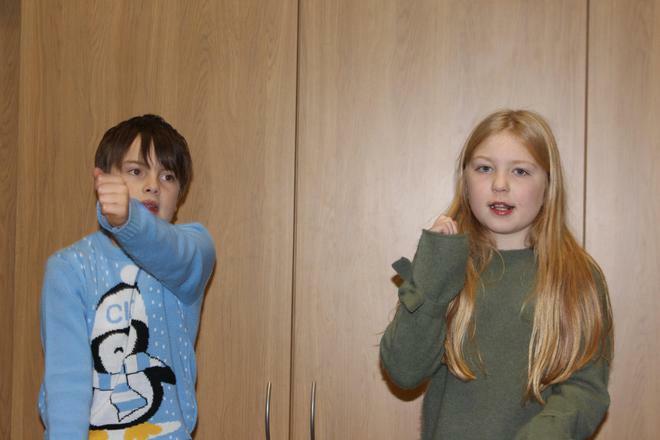 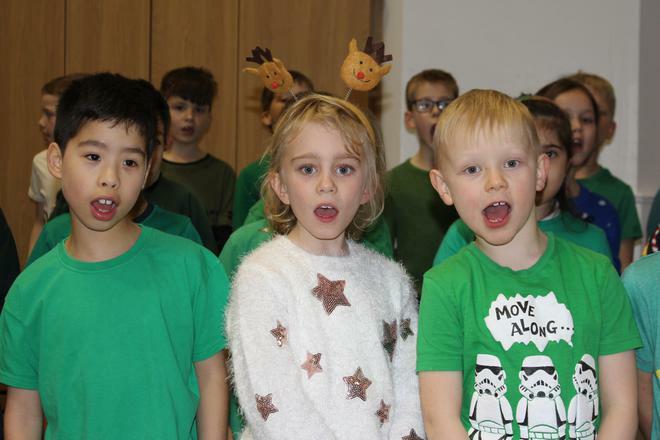 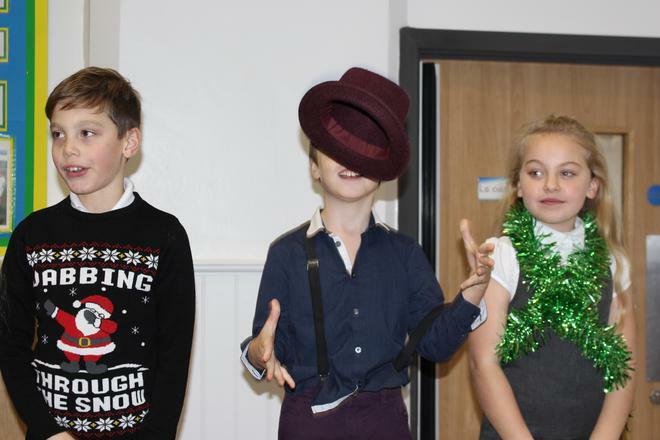 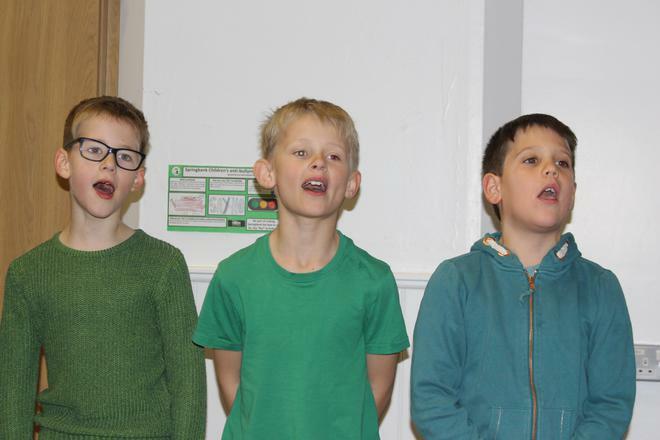 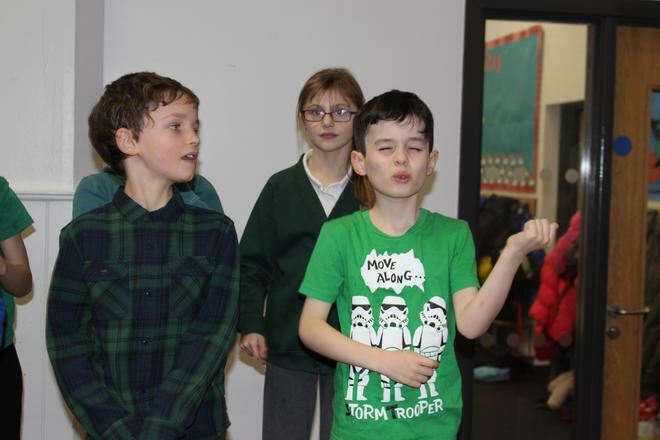 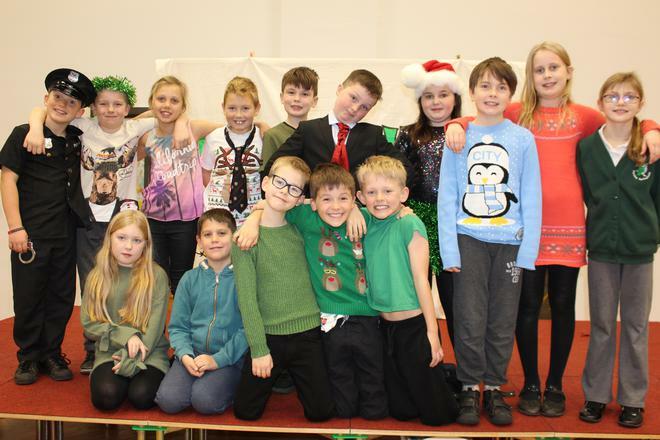 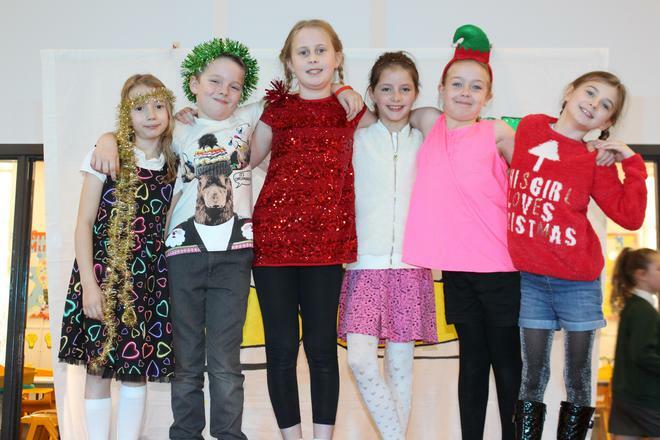 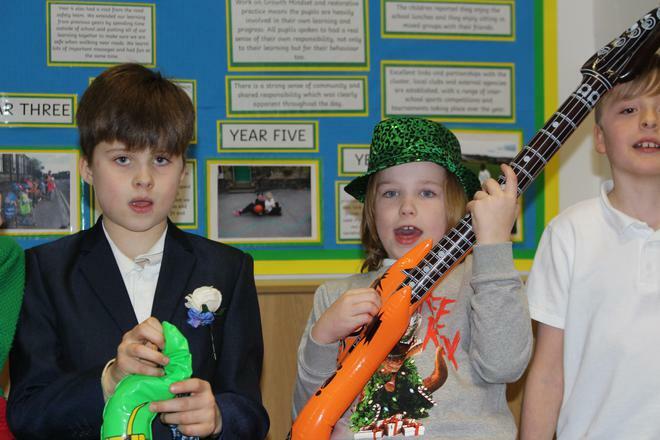 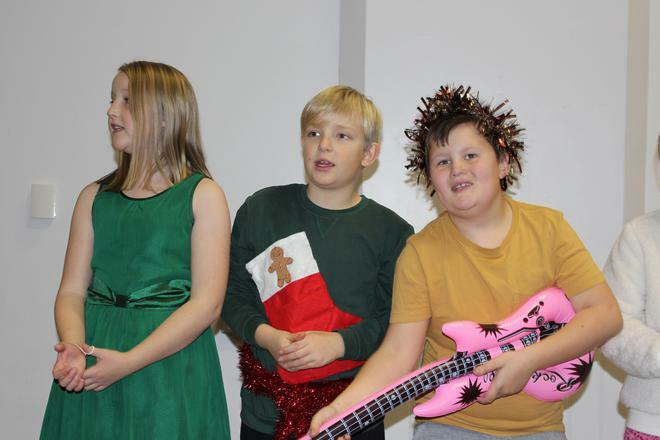 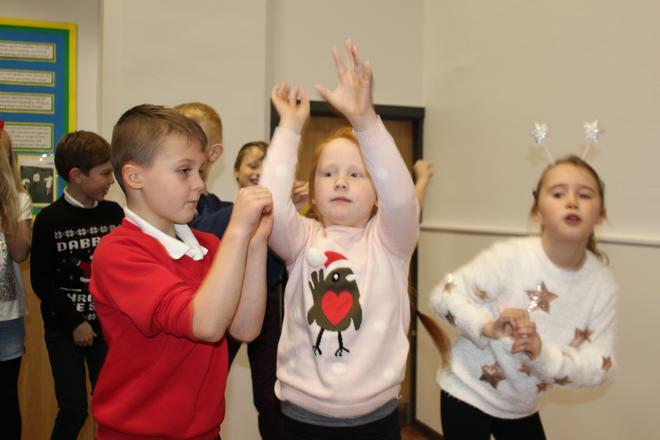 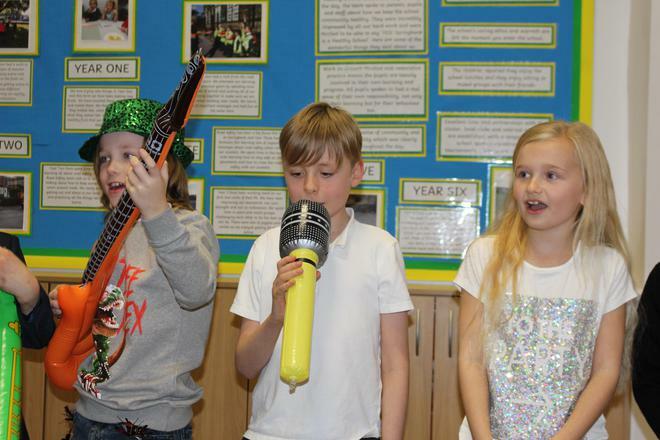 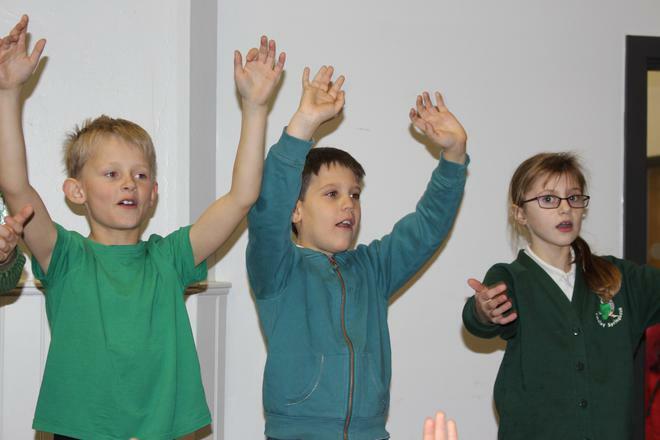 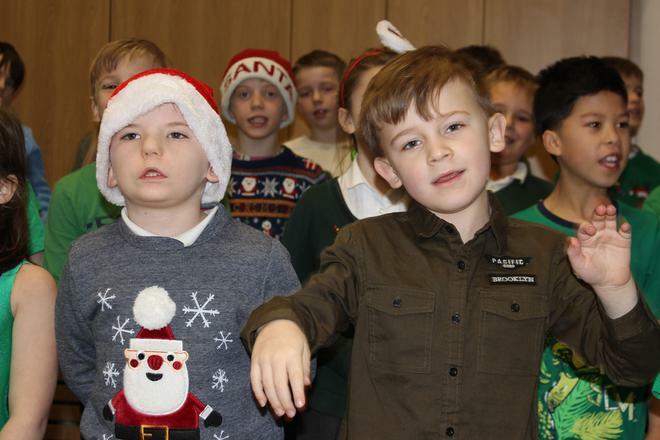 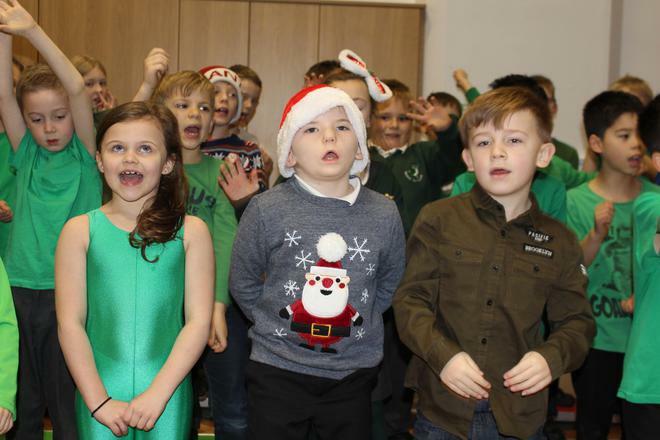 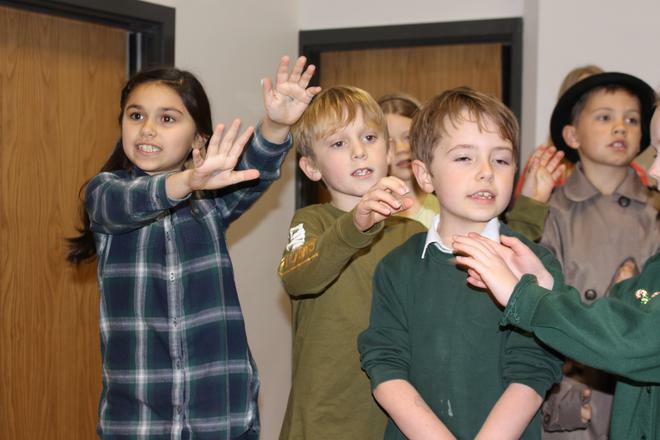 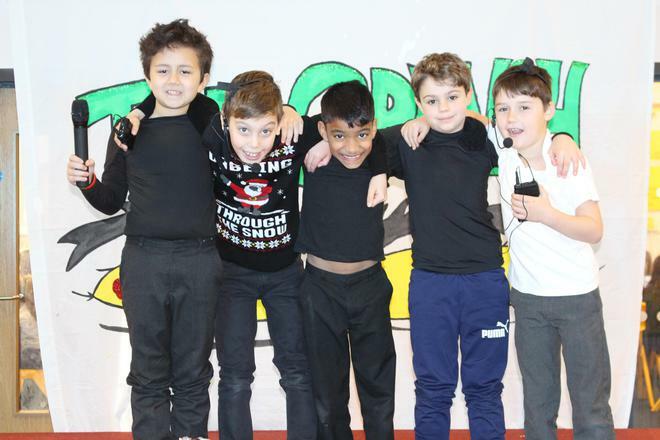 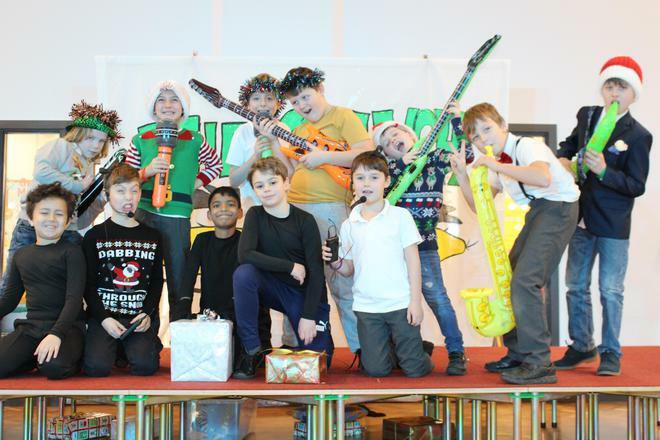 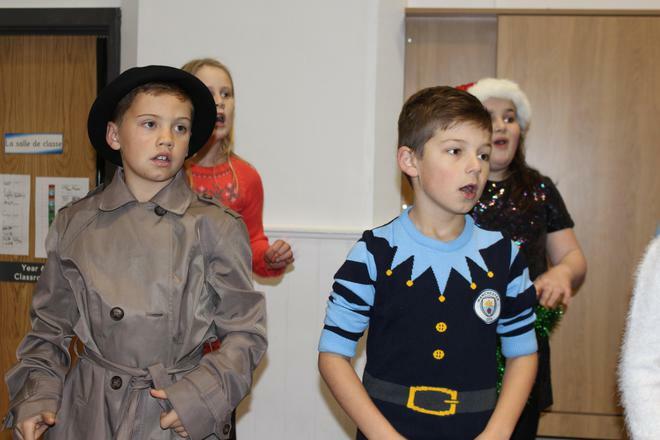 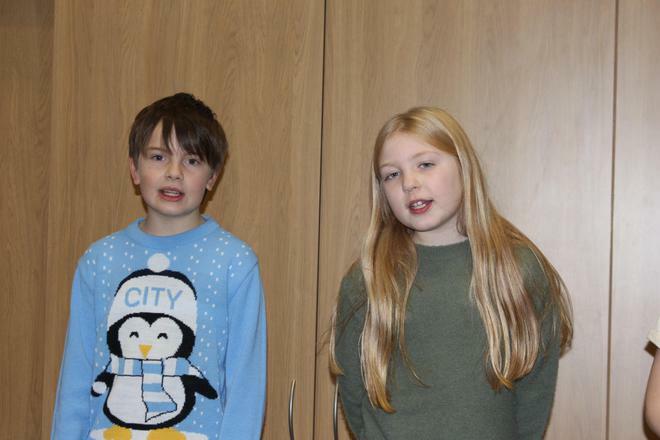 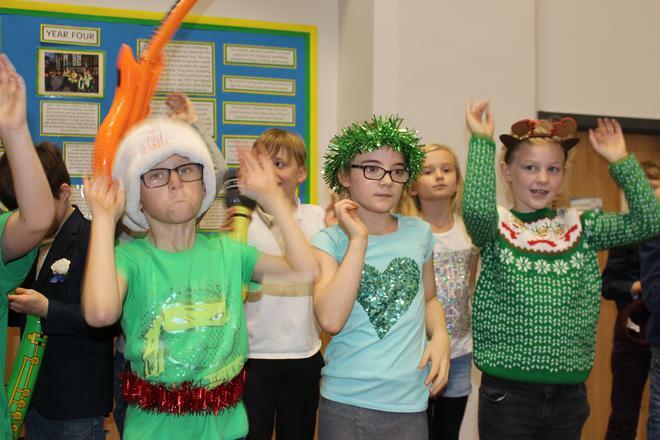 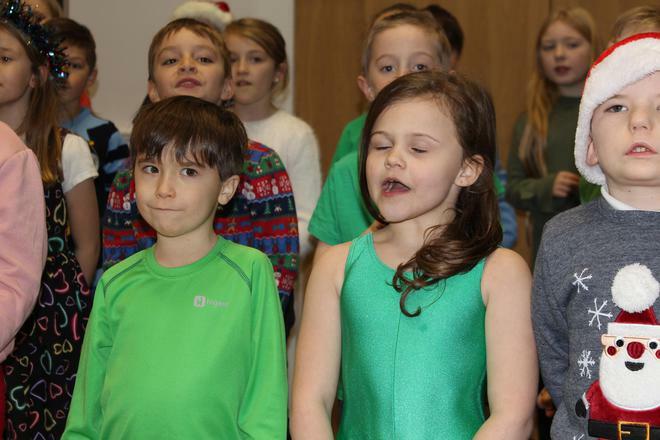 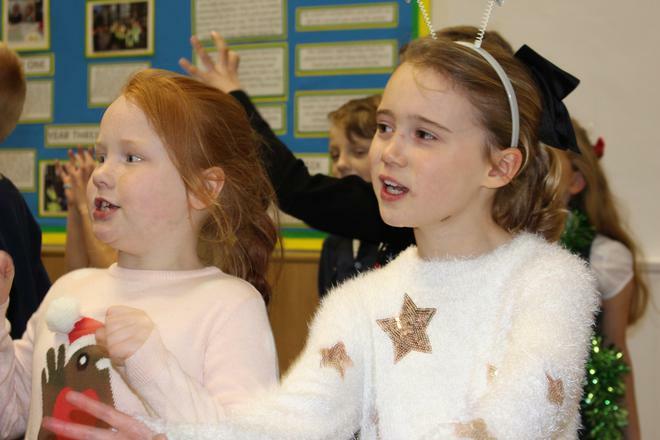 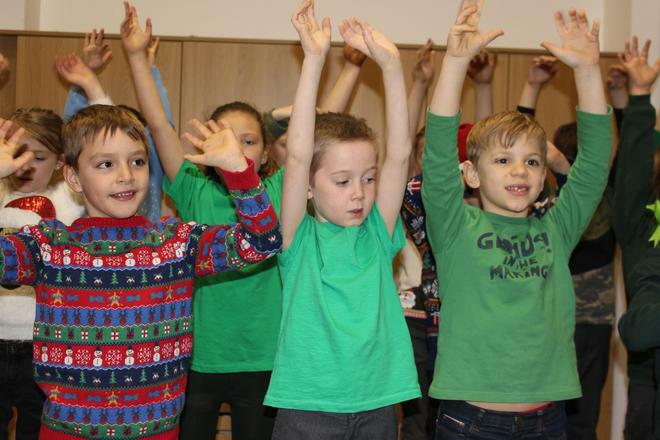 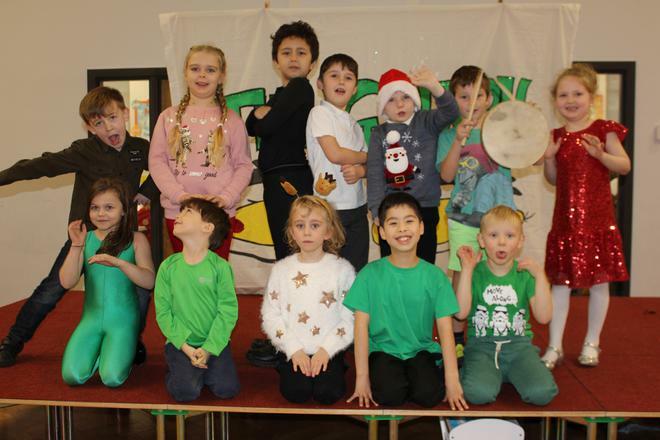 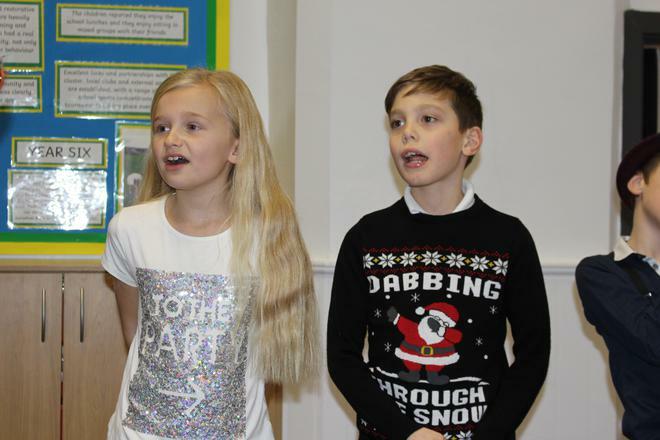 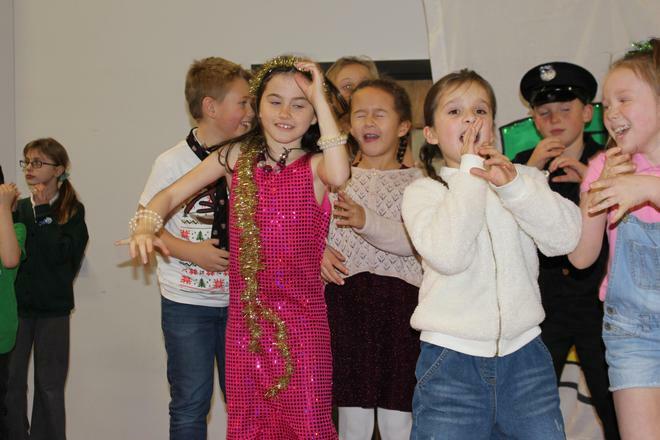 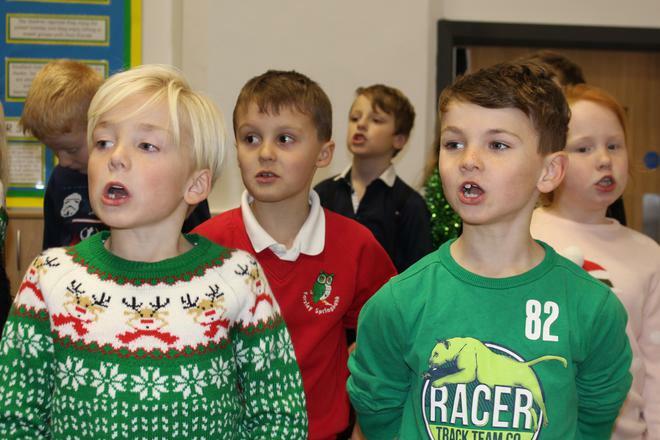 The children have been working really hard to learn lines, develop clear and loud acting voices, practice singing, perform festive songs alongside many other jobs and roles. 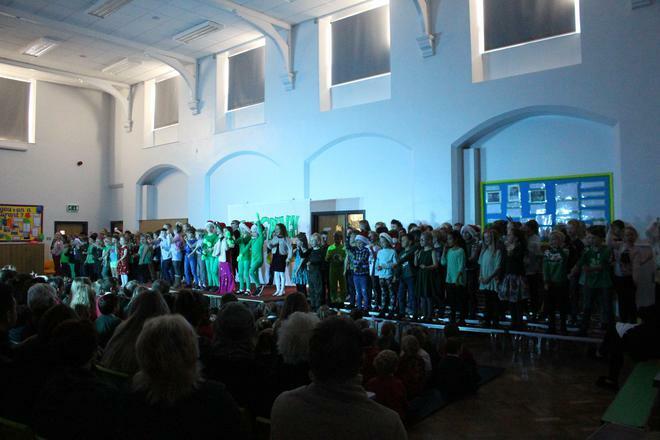 The children were absolutely fantastic on the night and were extremely proud to show off all their hard work and brilliant skills. 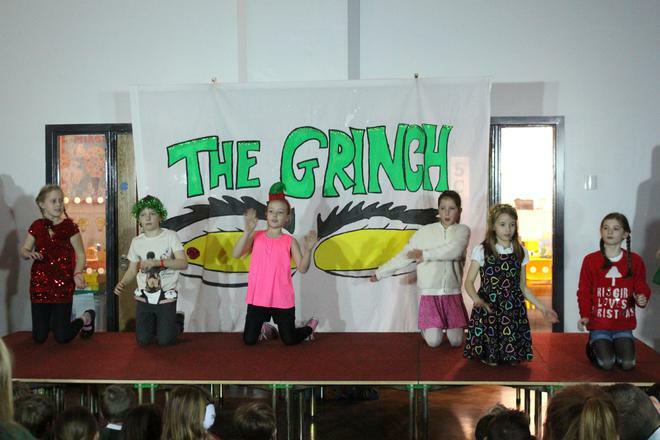 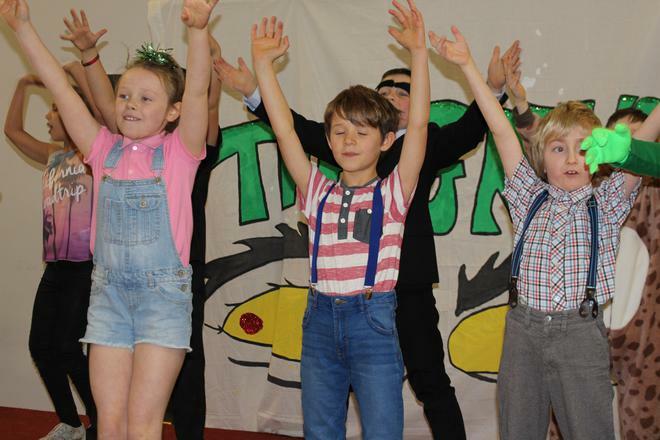 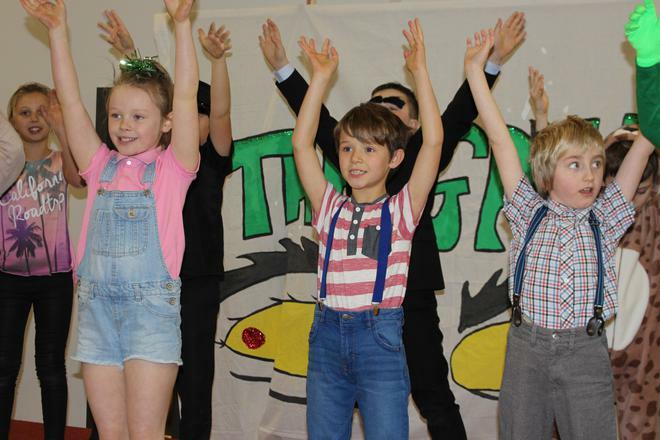 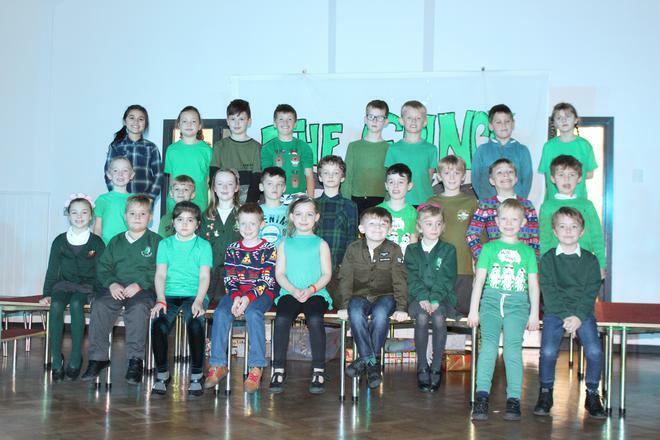 All the staff were very proud of the children in return as they worked their socks off for the show and their singing and delivery was excellent! 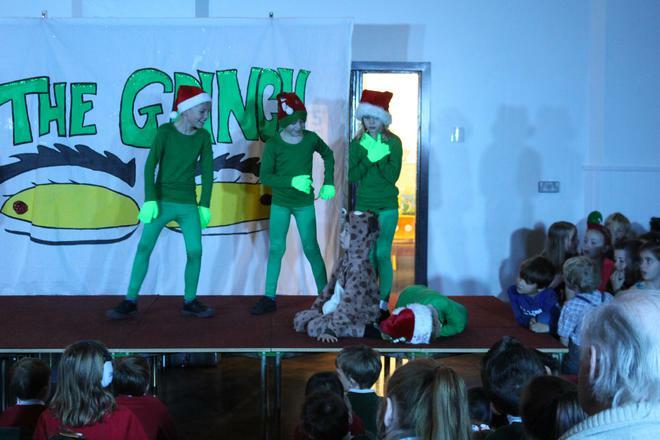 The children acted out the story of four Grinches who get upset at the local festivities and decide to undo all Santa's hard work, thankfully it all came right in the end!